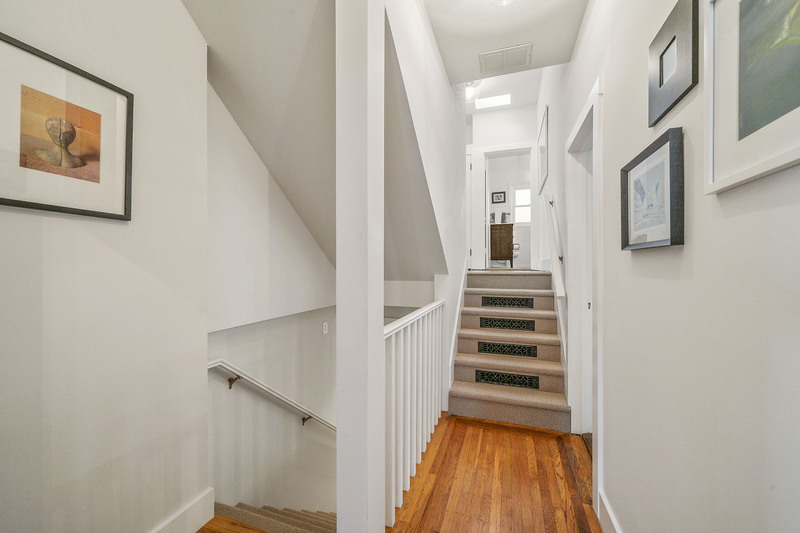 Gorgeous, fully detached three bedroom, two bath home on a wonderful tree-lined street in charming Westwood Park. 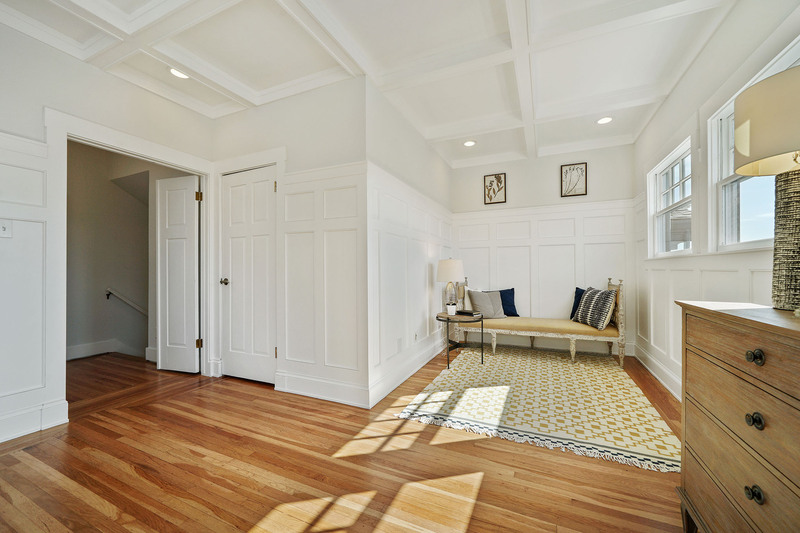 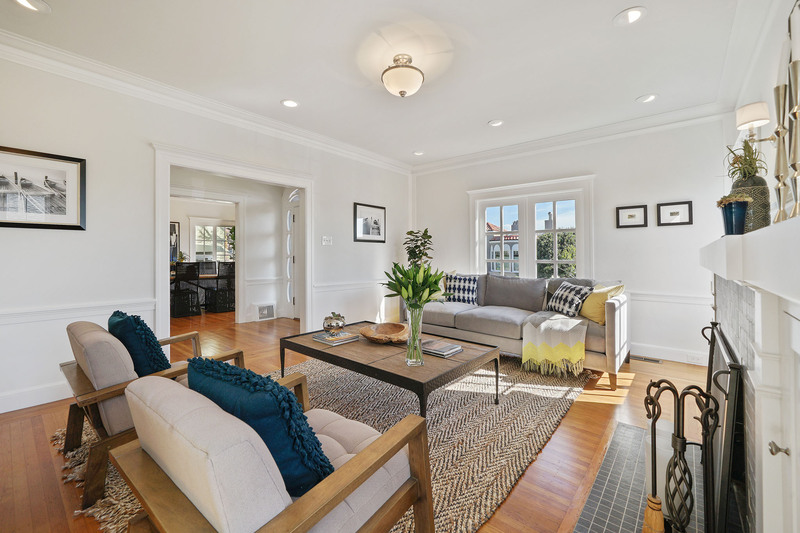 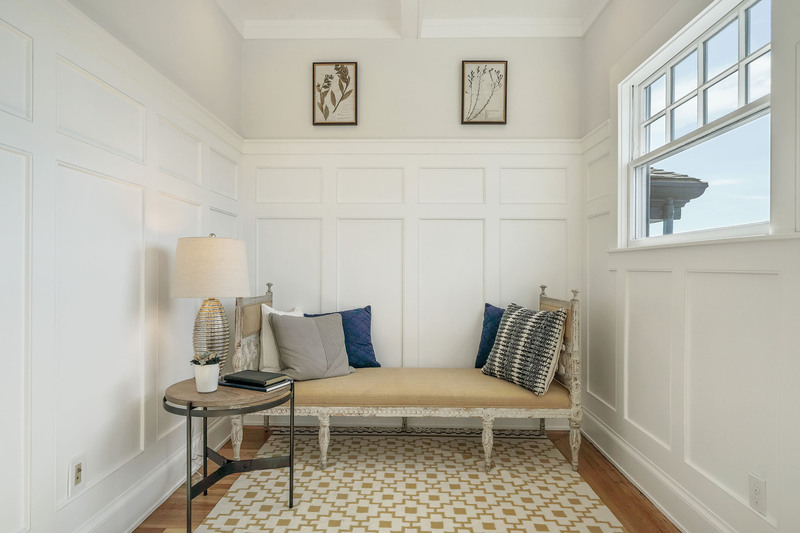 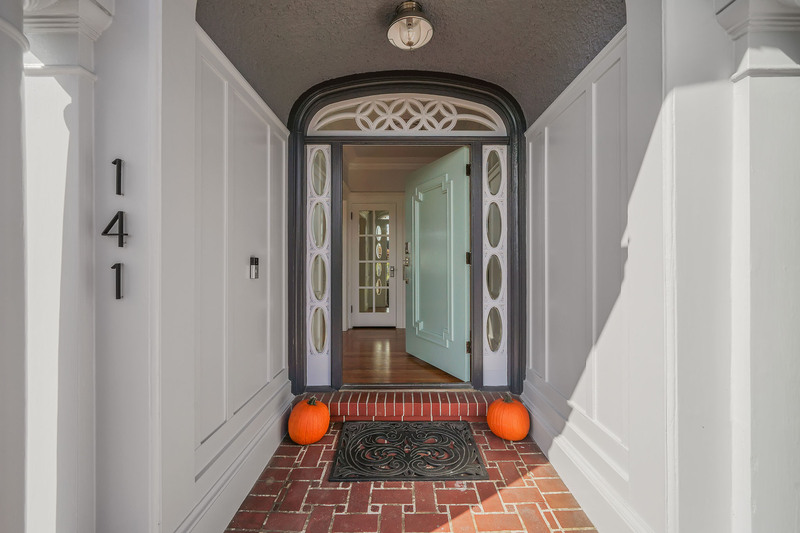 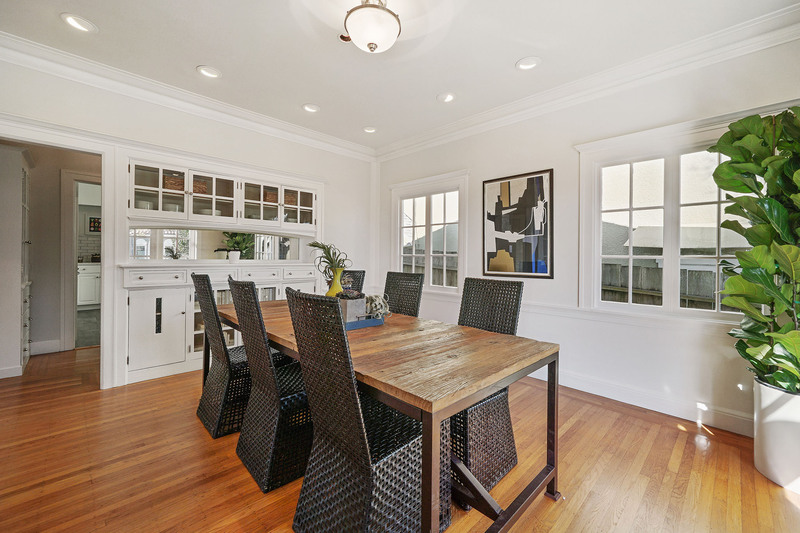 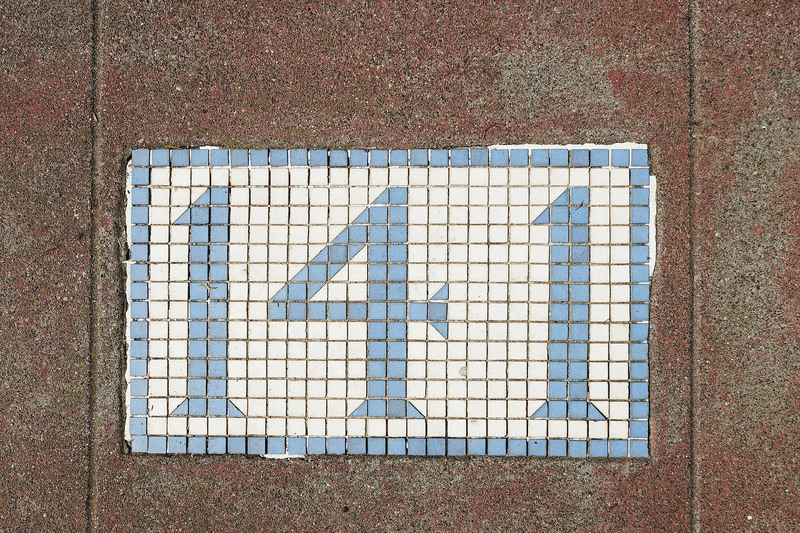 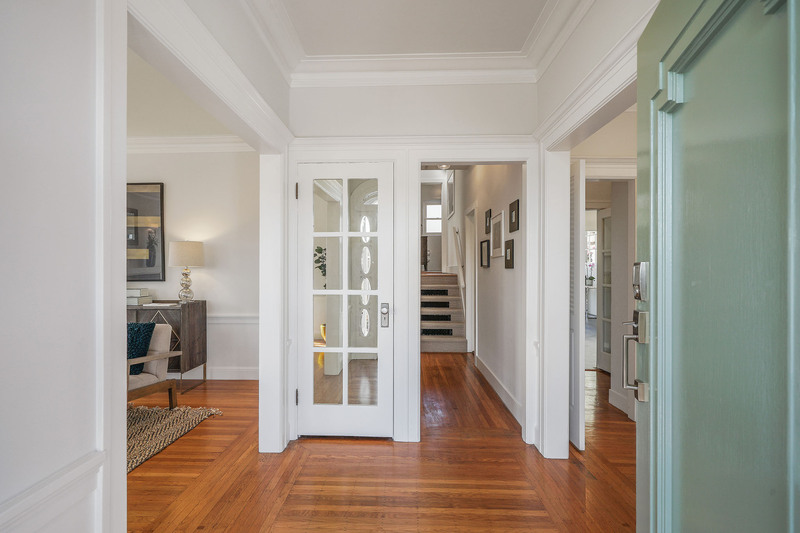 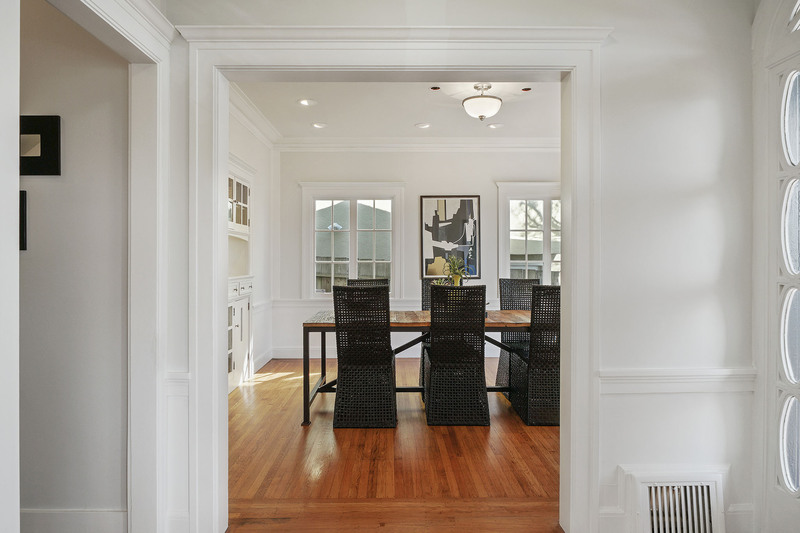 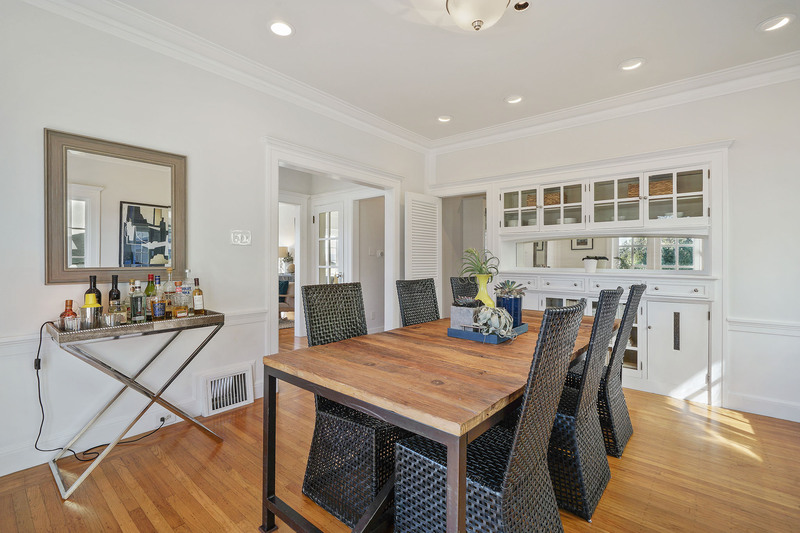 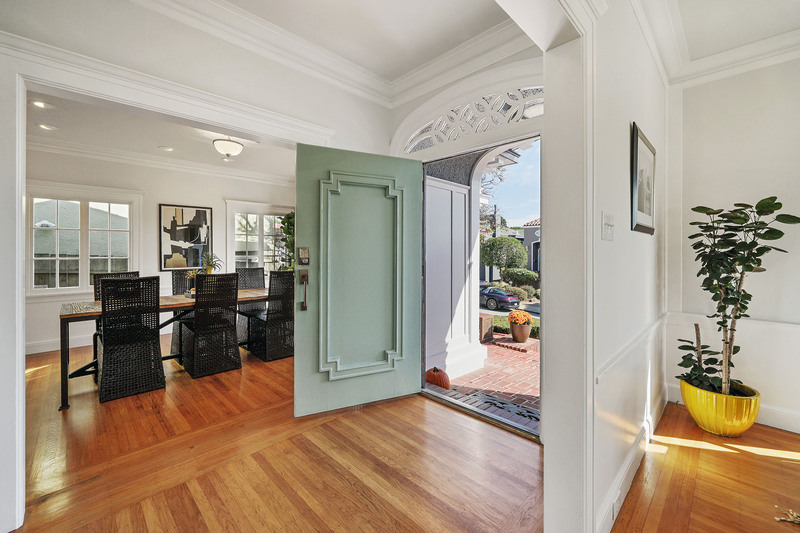 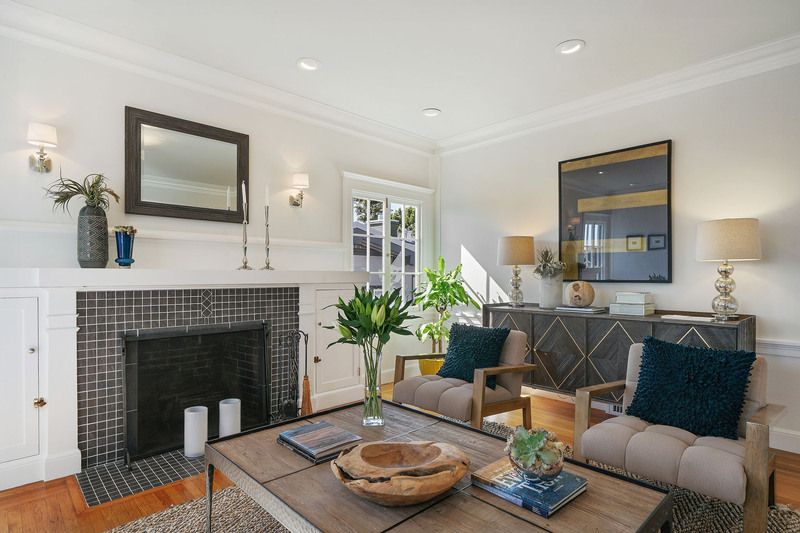 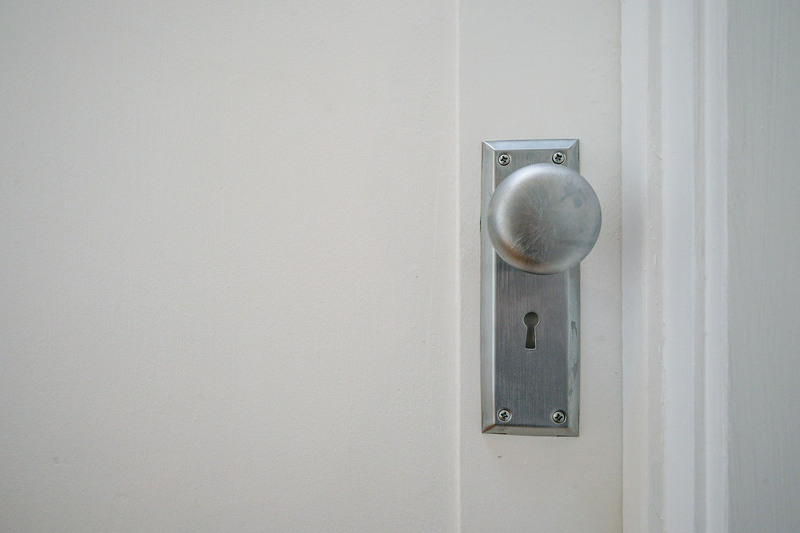 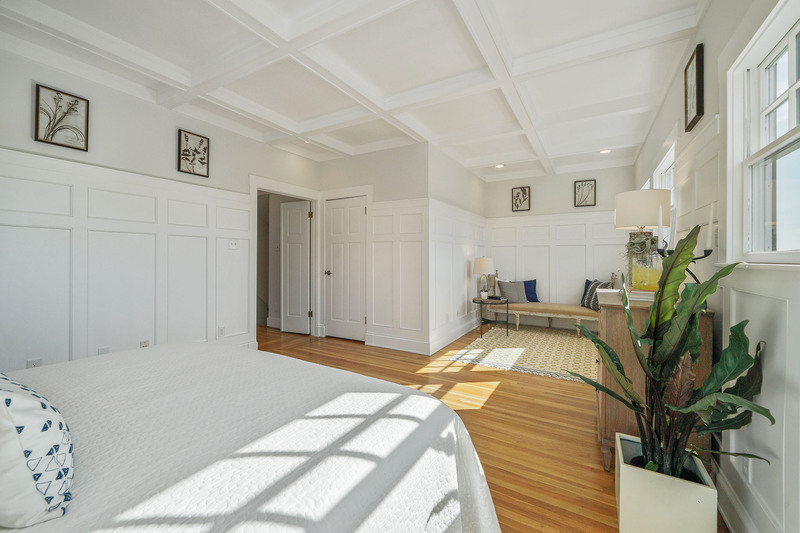 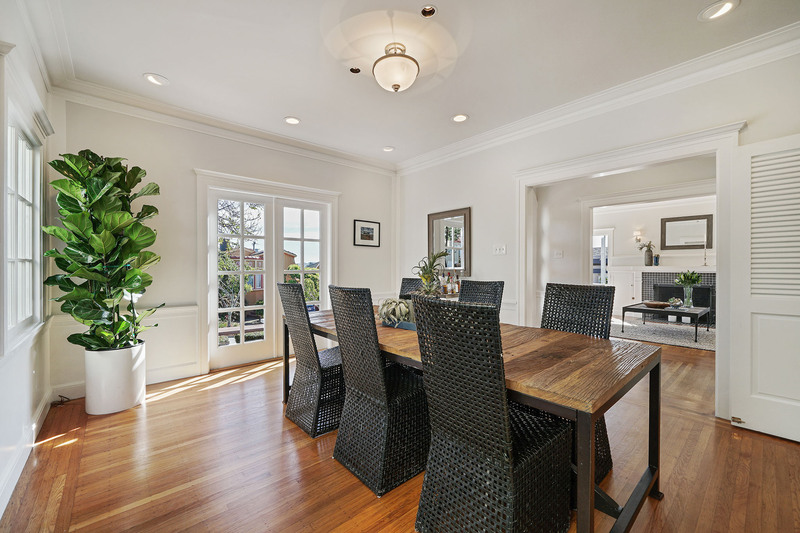 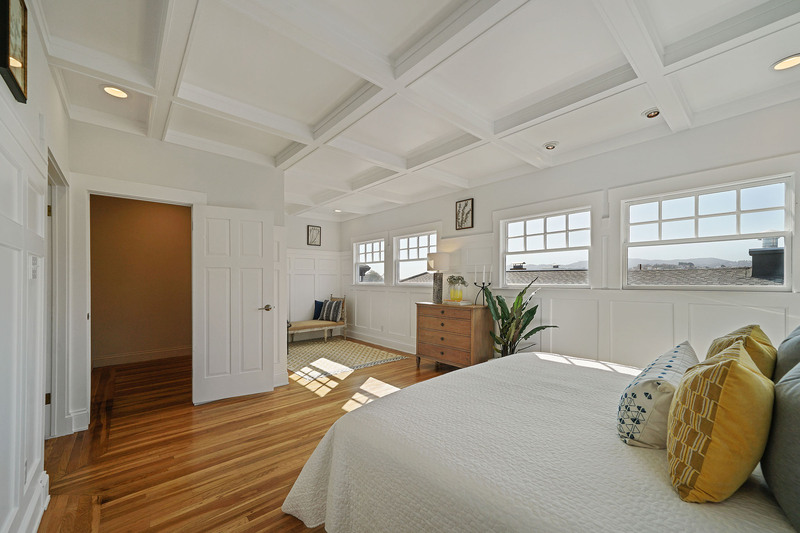 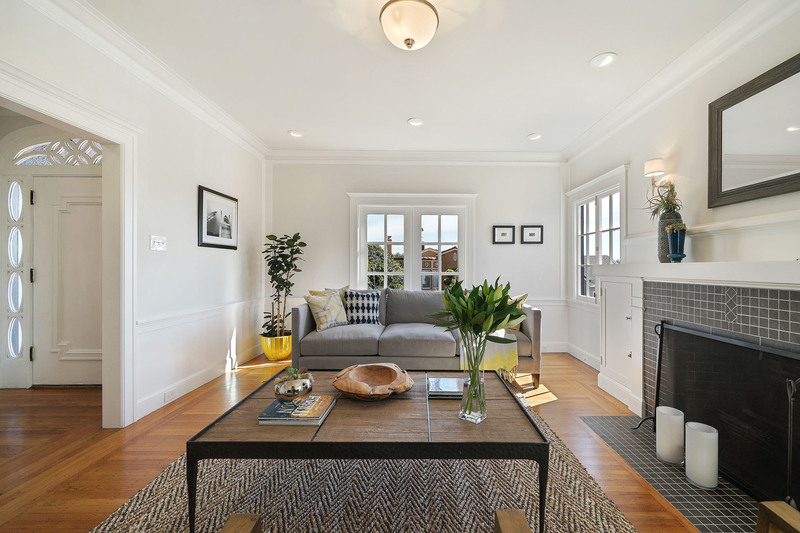 Expanded and upgraded with modern amenities yet still retains classic details of a period home. 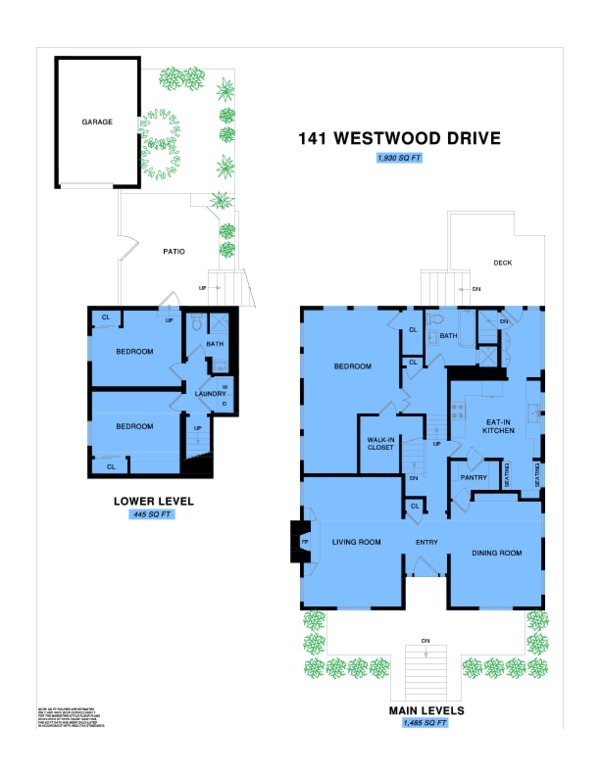 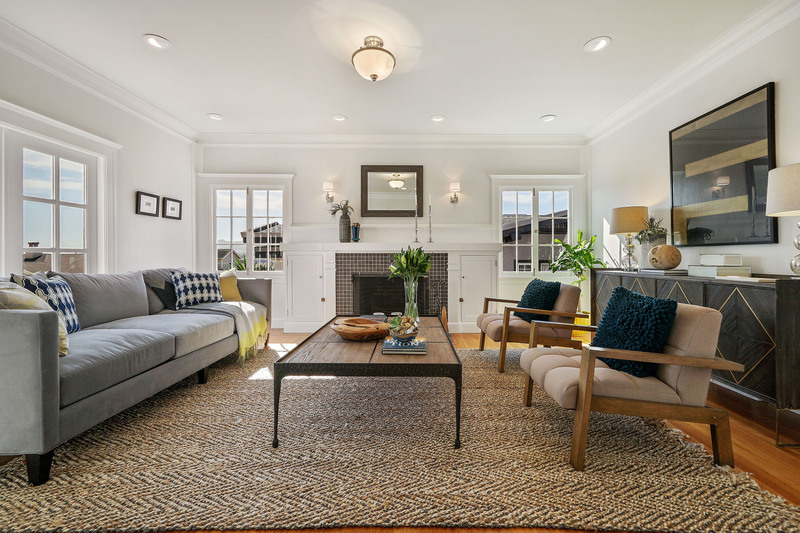 Main level consists of a grand scale formal living room with wood-burning fireplace and a beautifully proportioned formal dining room with built-ins. 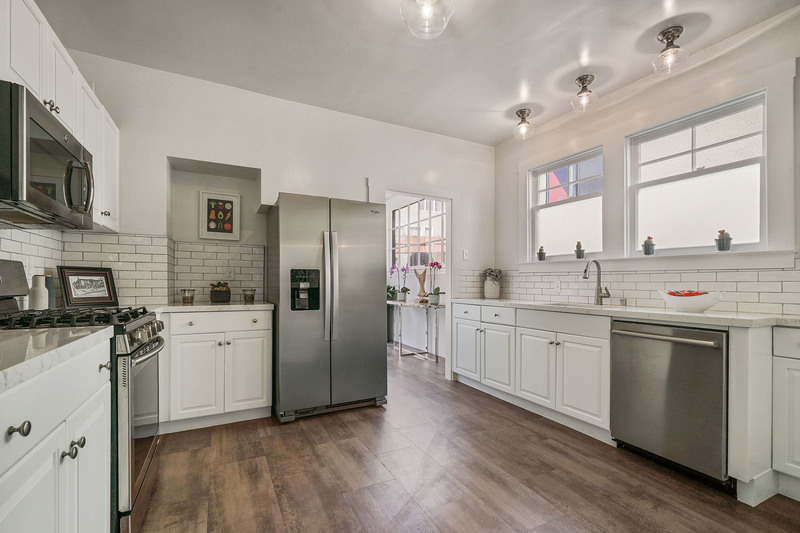 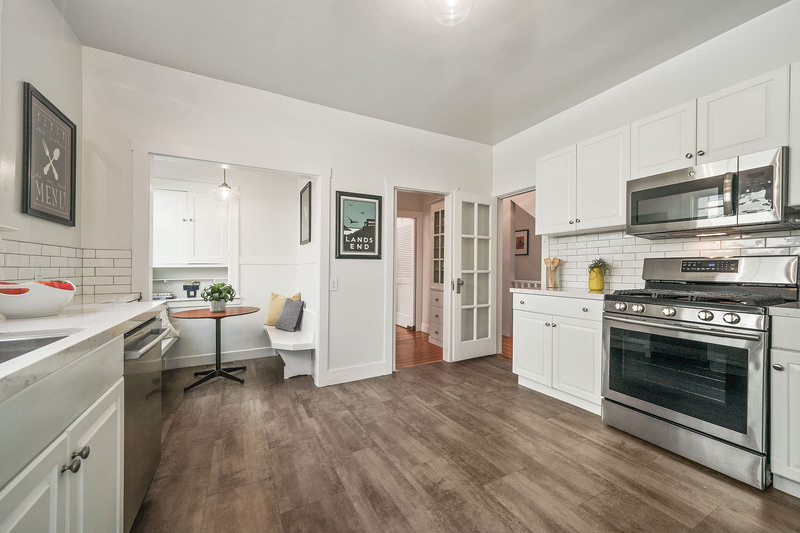 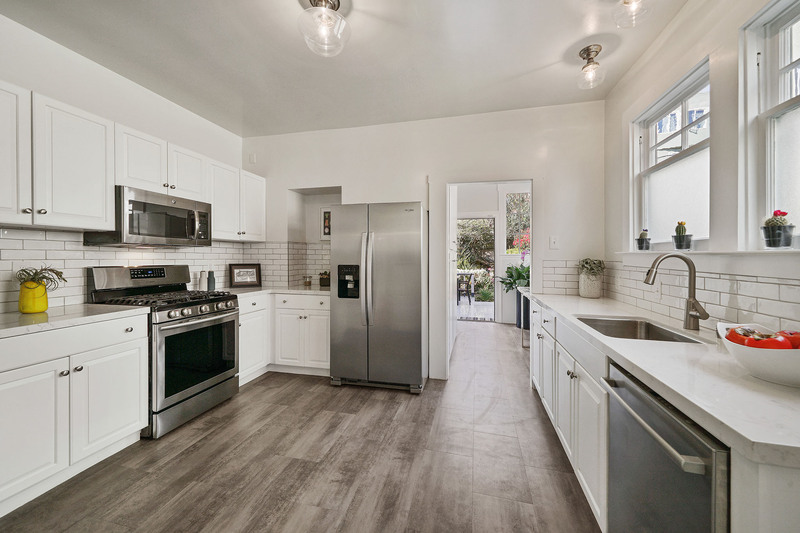 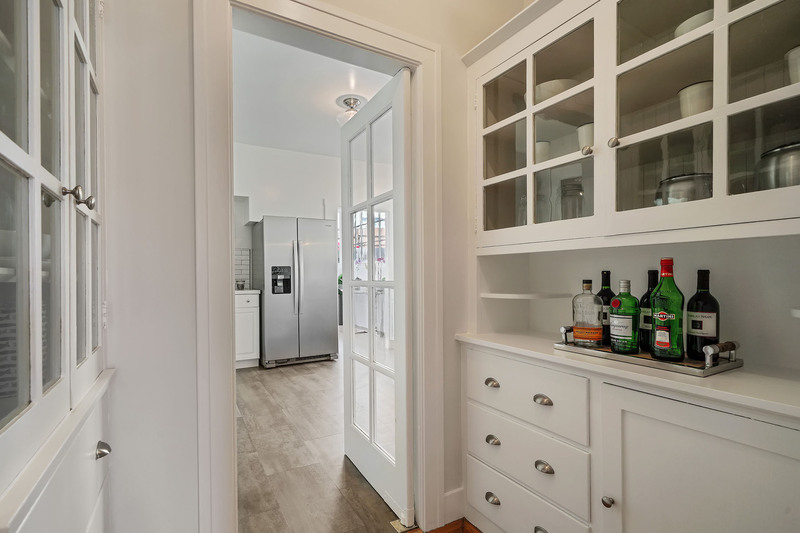 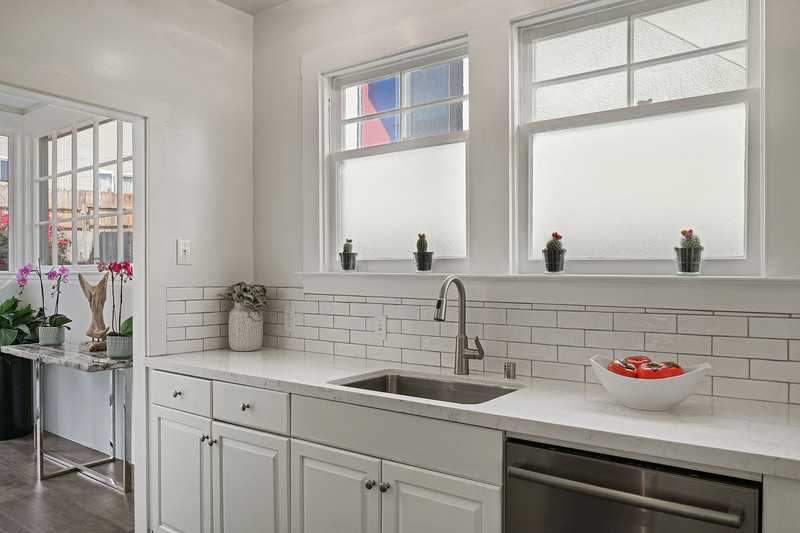 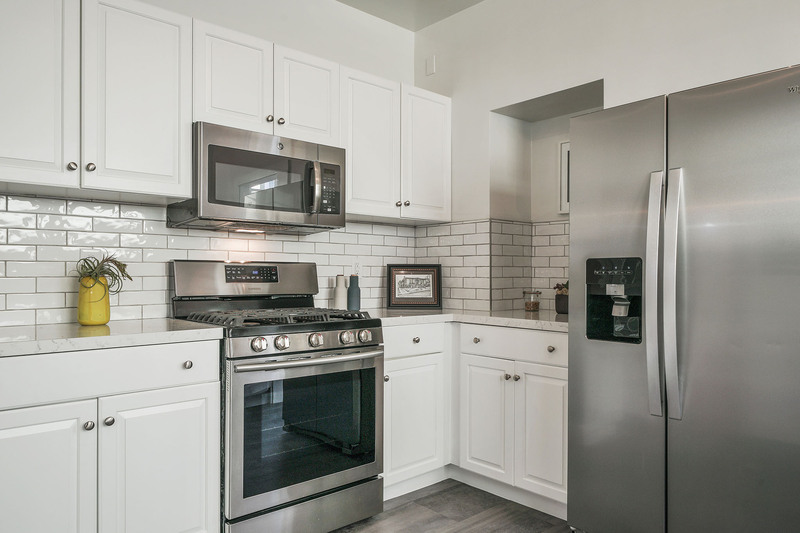 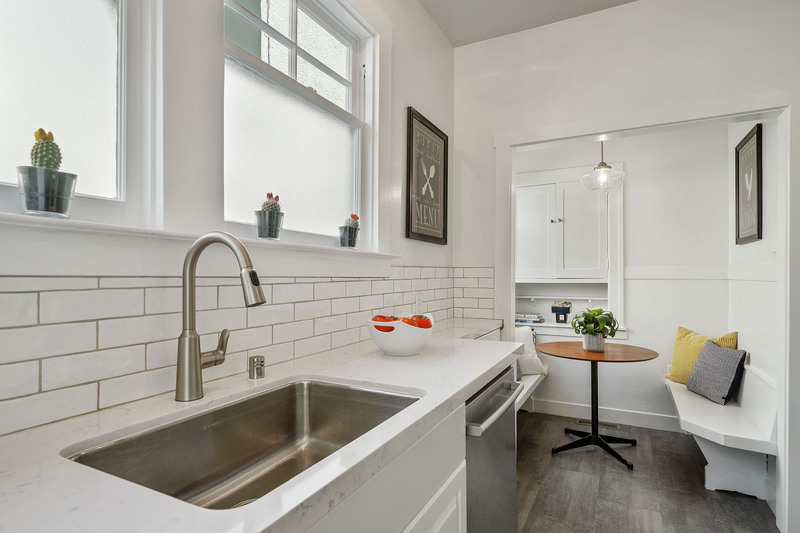 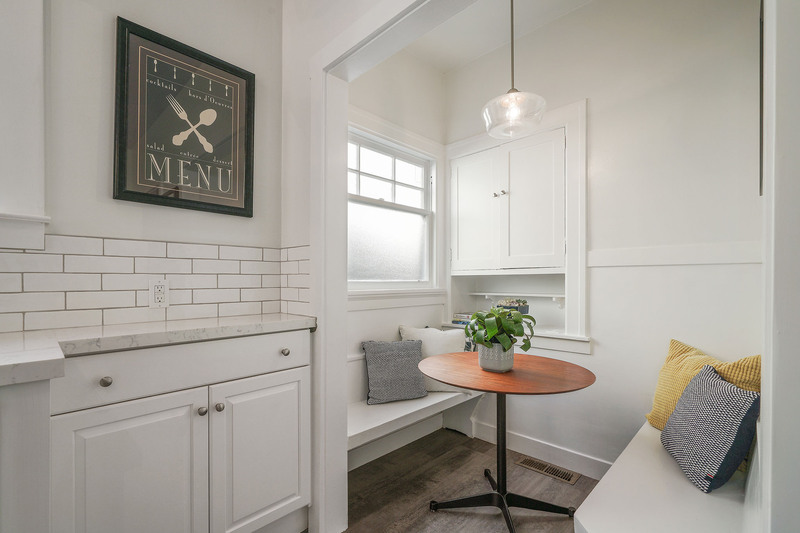 Freshly redone eat-in kitchen with white quartz counters, subway tiles, vinyl floors and stainless appliances. 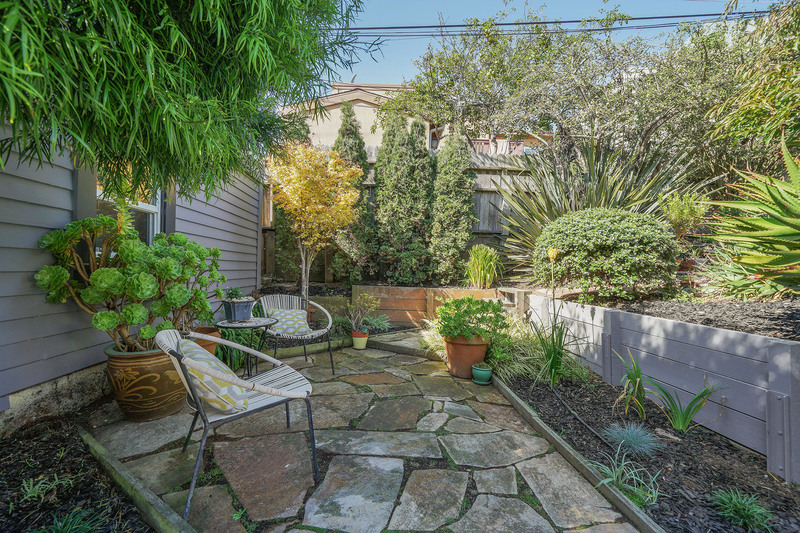 A flowering and sunny south-west garden and multi-level decks perfect for relaxation and outdoor entertaining can be accessed from the kitchen. 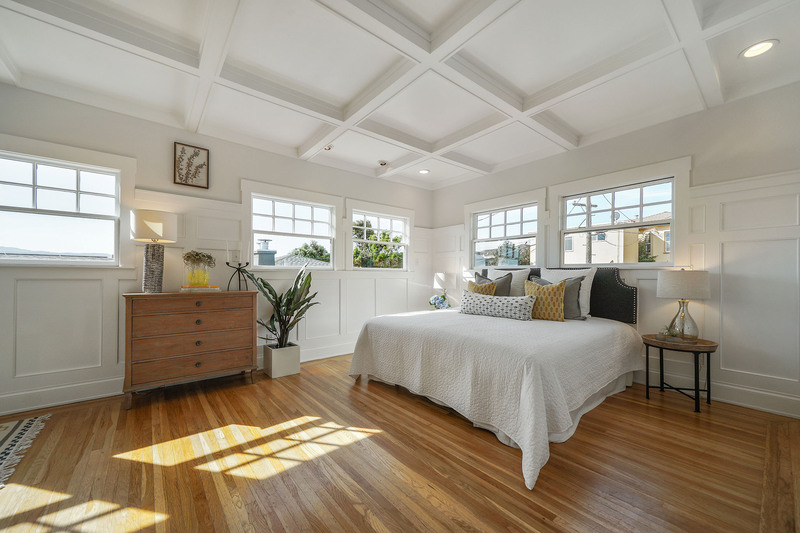 Swoon worthy sized upper level master bedroom has gorgeous city lights views, box beam ceilings, large walk-in closet and a lounging or office area. 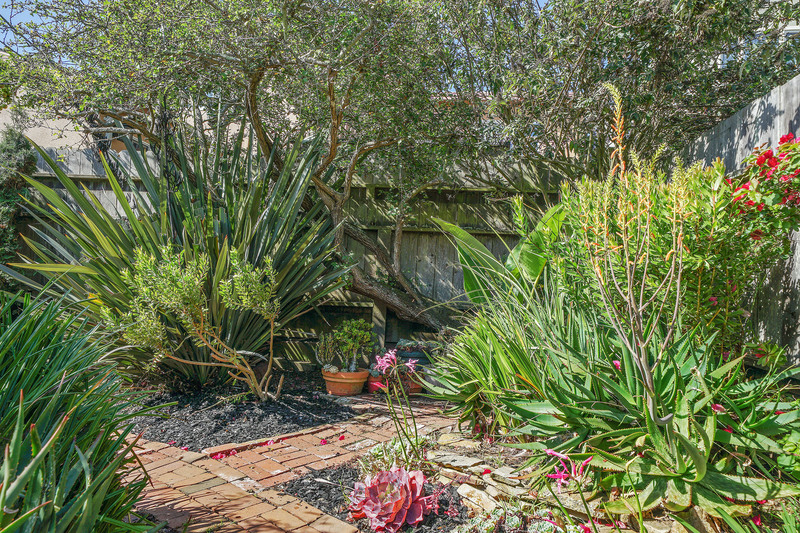 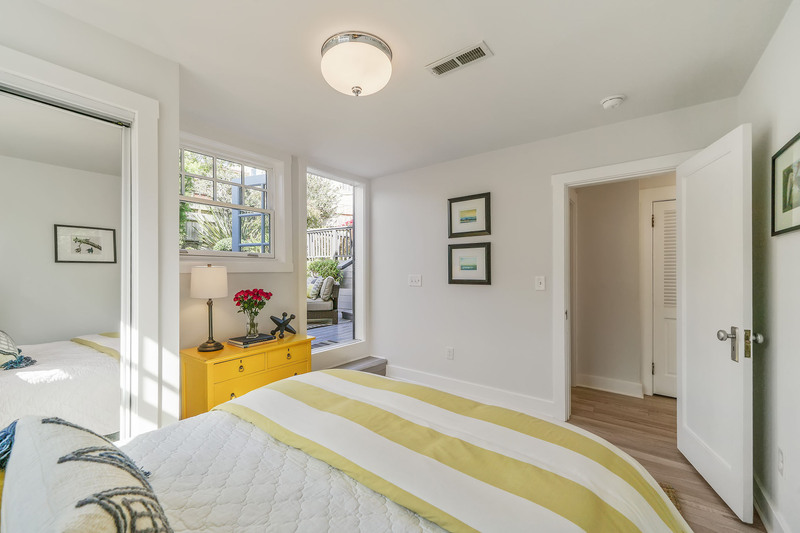 Two lower level light and bright bedrooms with direct access to the gorgeous garden. 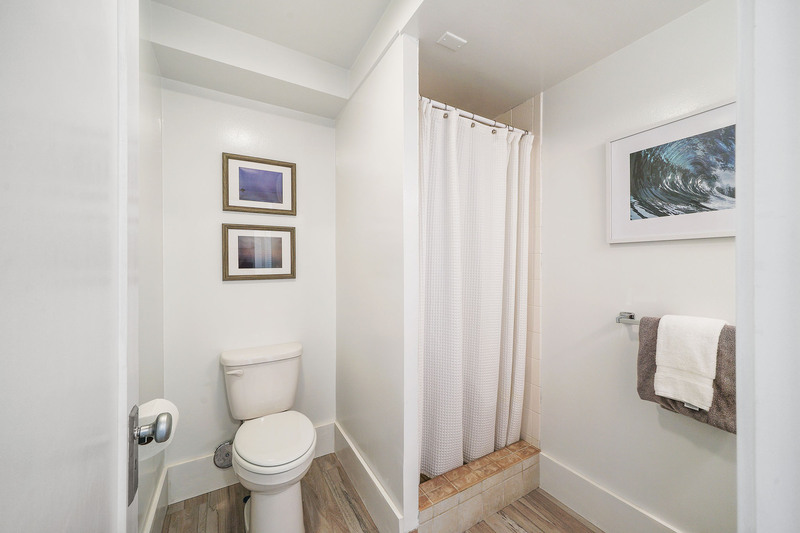 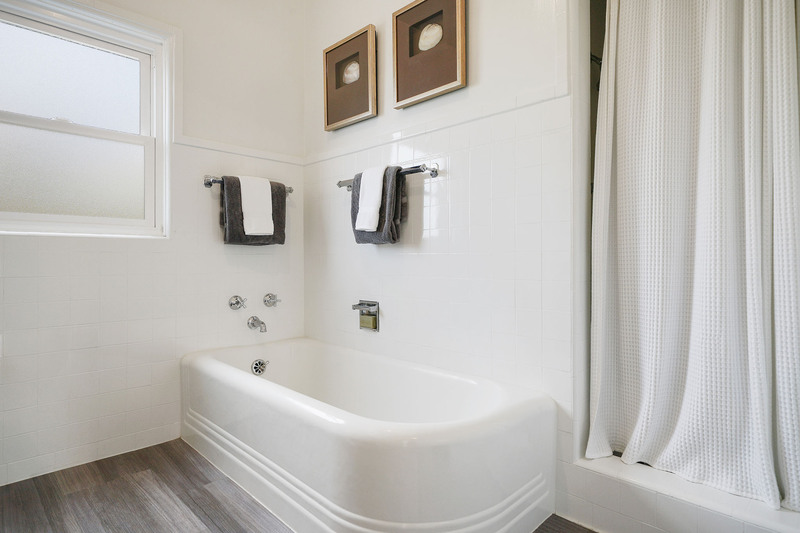 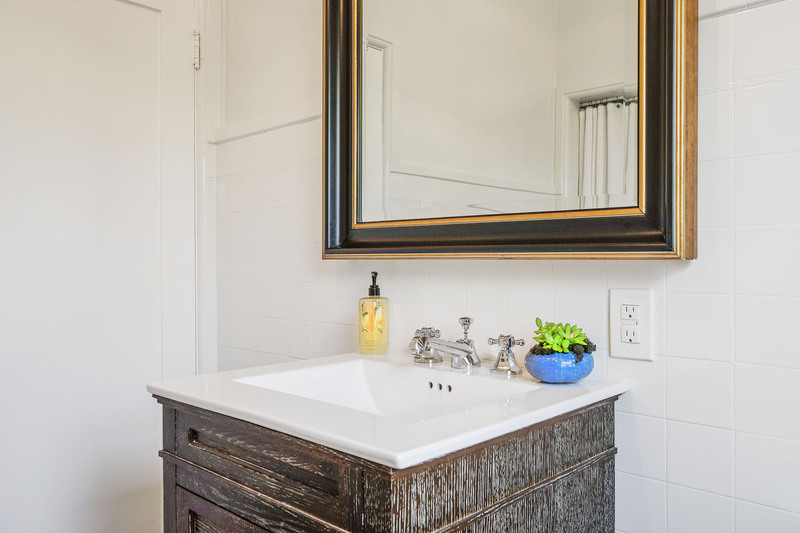 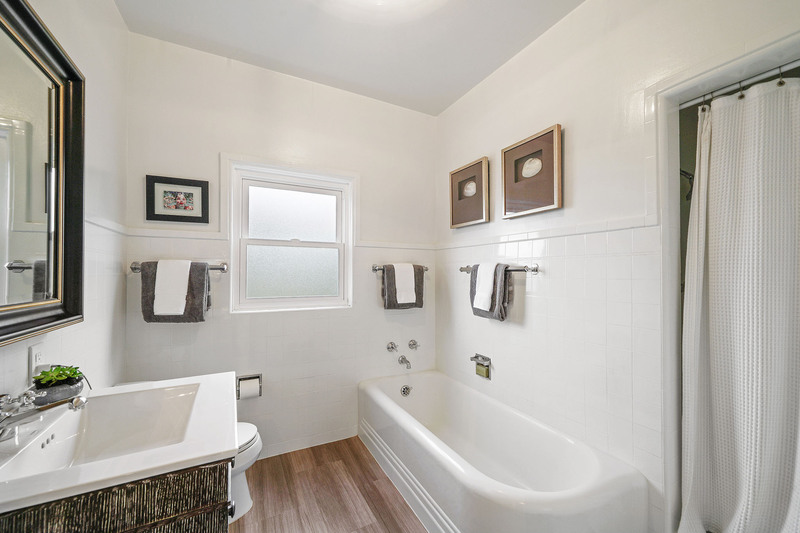 Two renovated baths with one on each bedroom level. 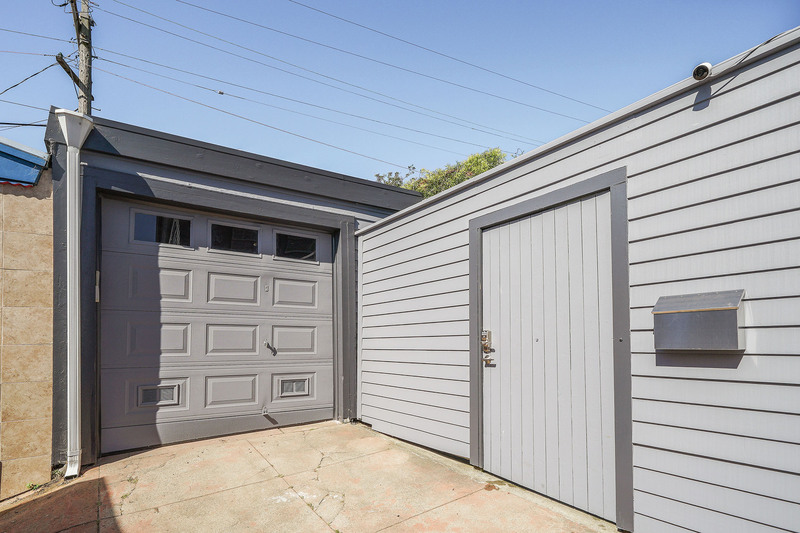 One car parking in the detached garage. 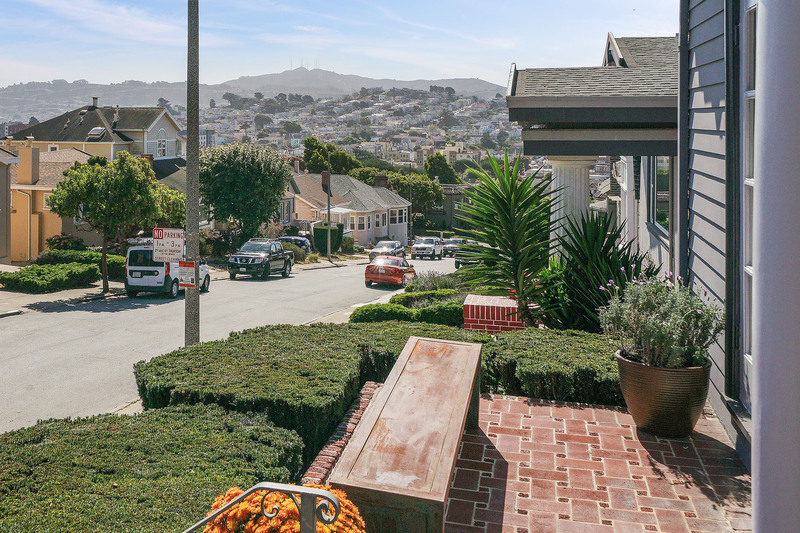 Easy and abundant street parking in front of home. 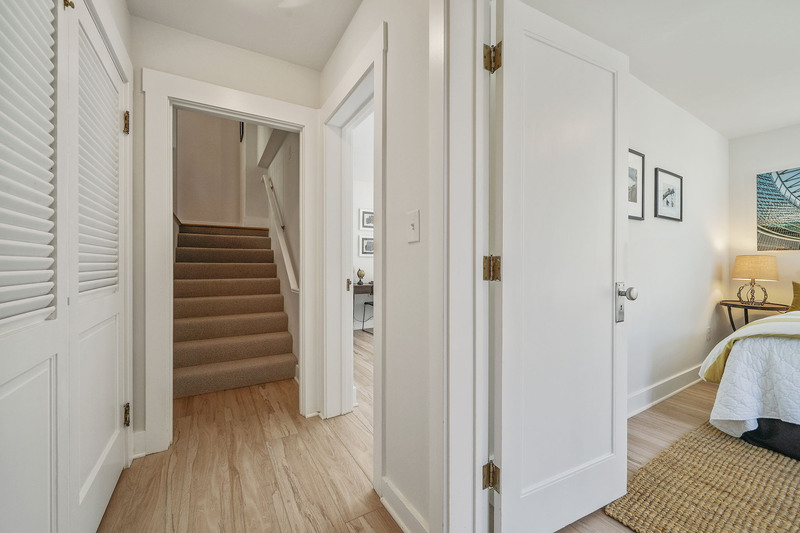 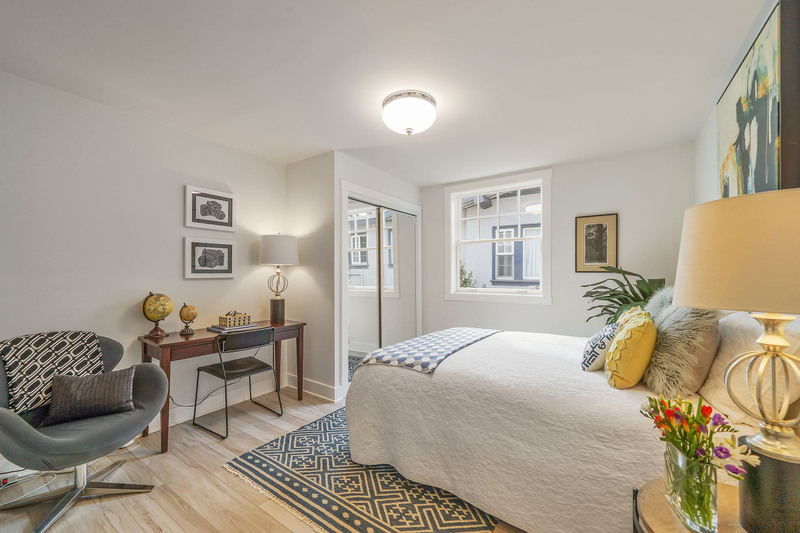 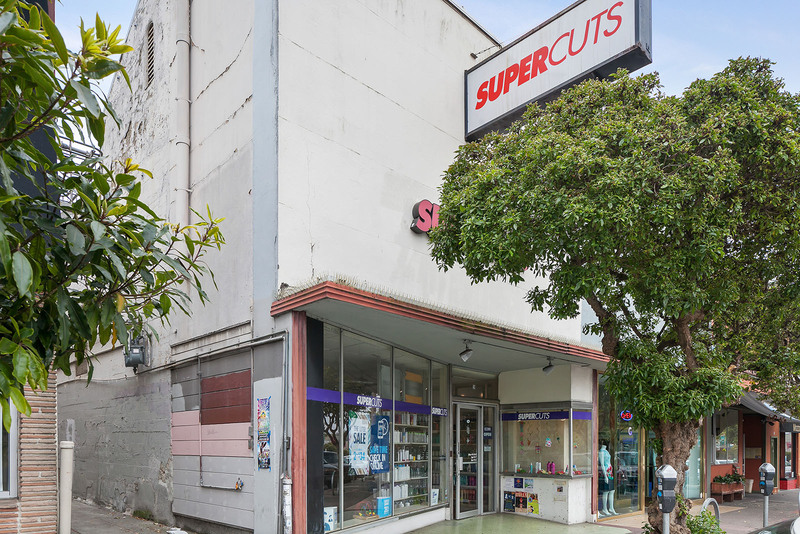 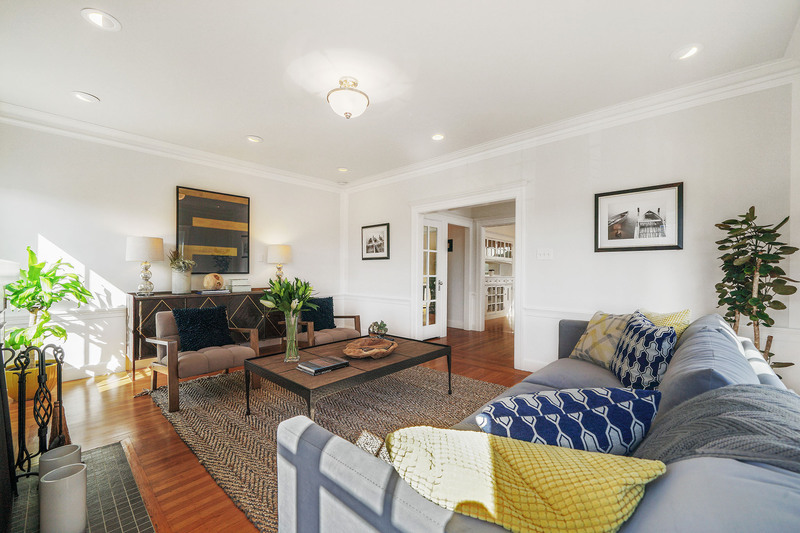 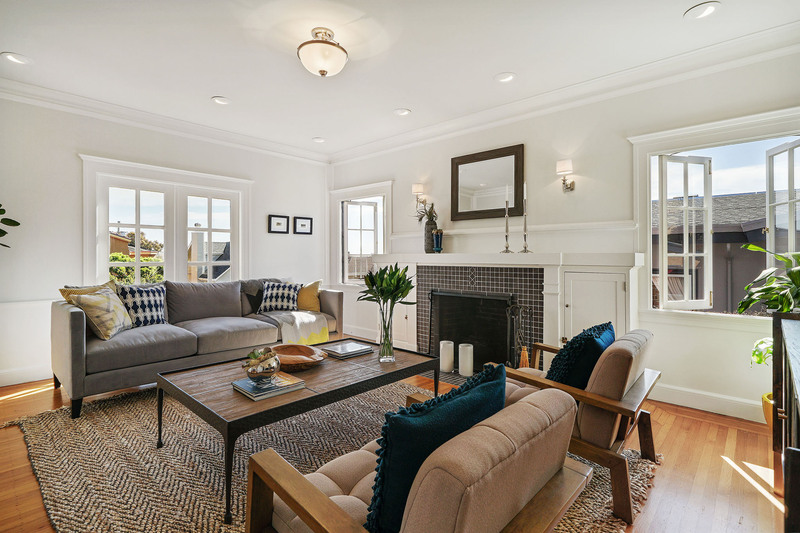 Additional features include newly repainted interior and exterior, new floors in kitchen and lower level bedrooms and new luxurious wool carpet. 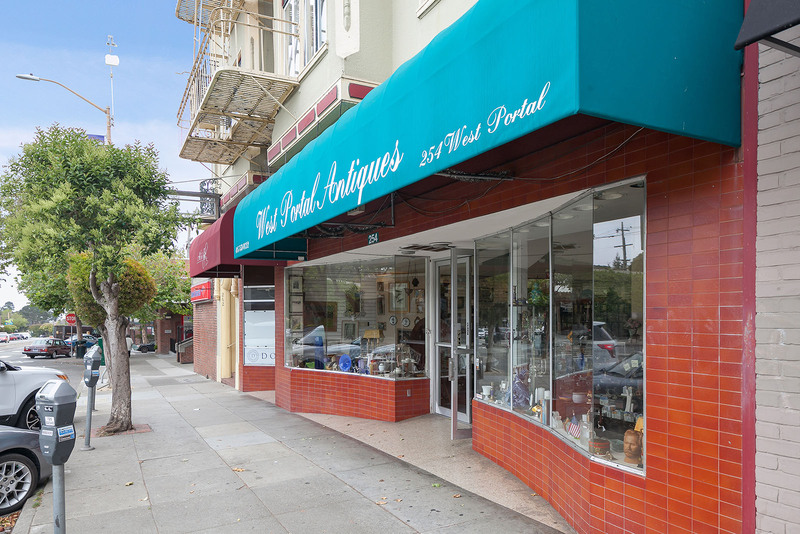 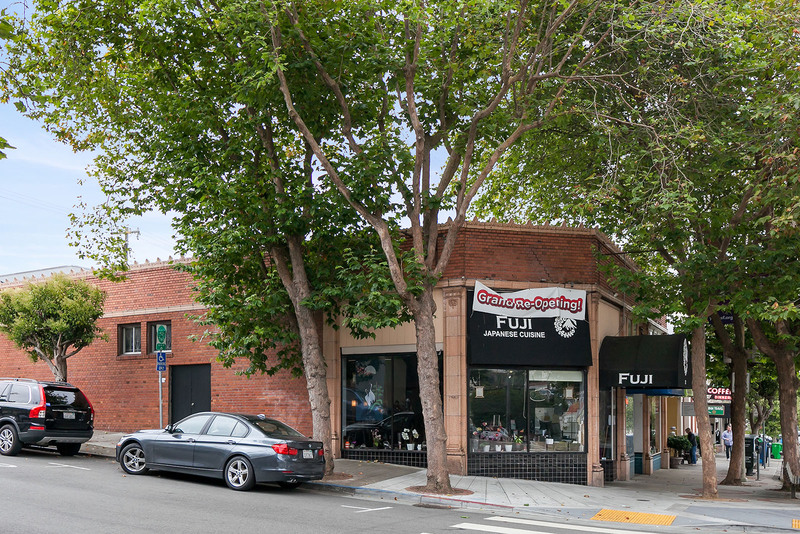 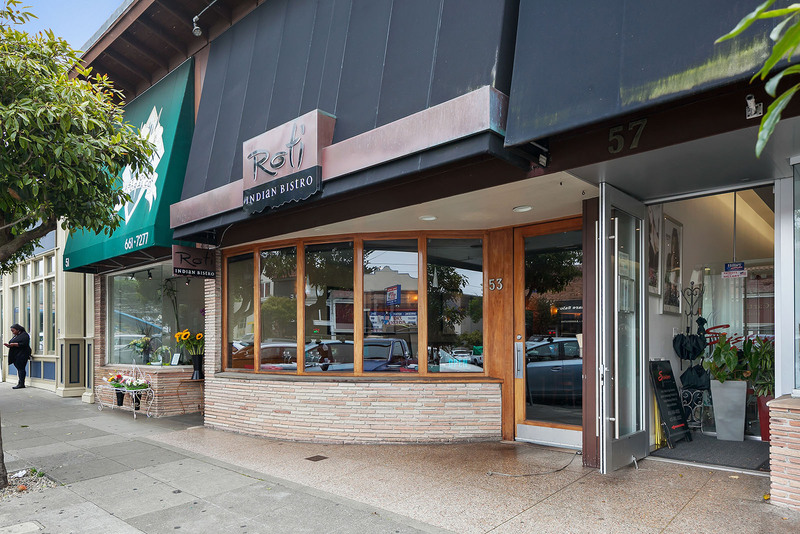 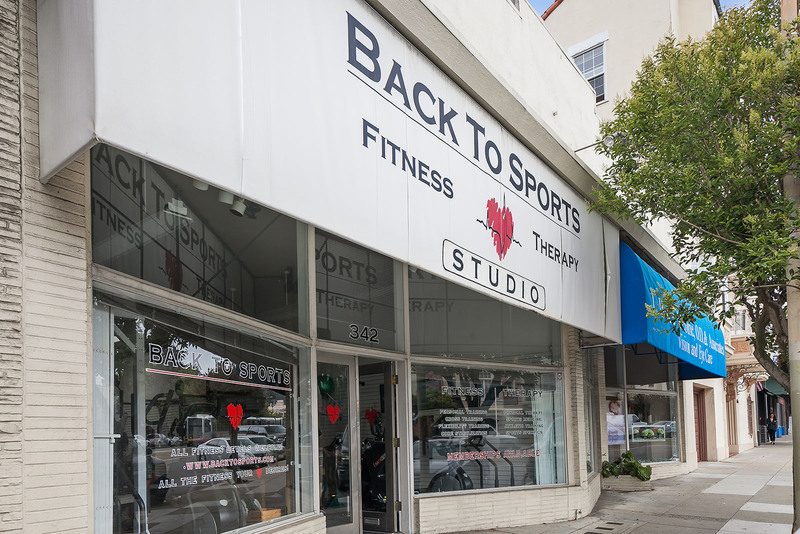 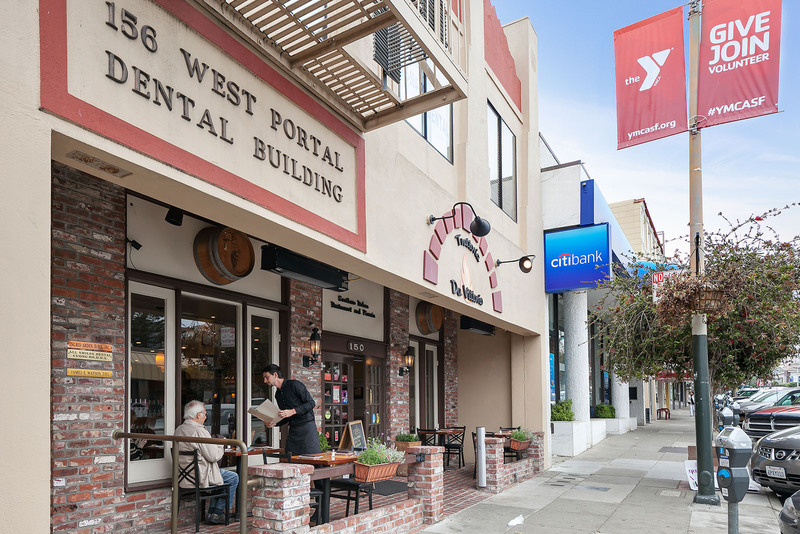 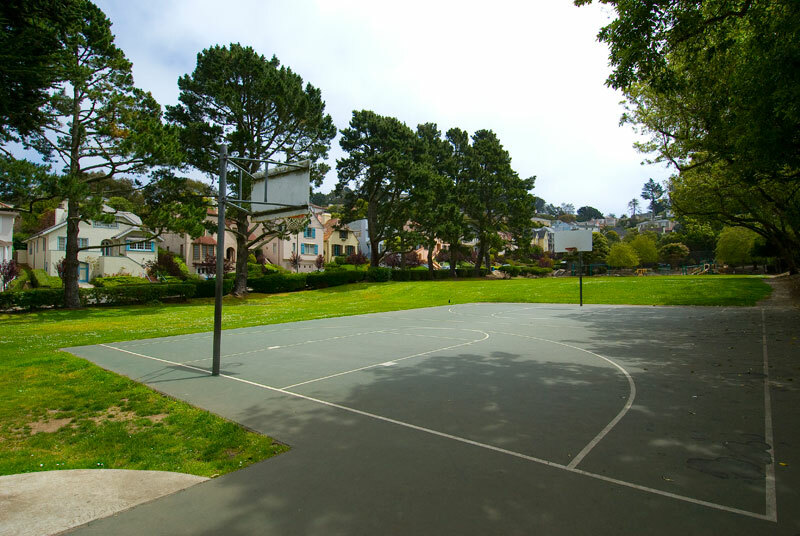 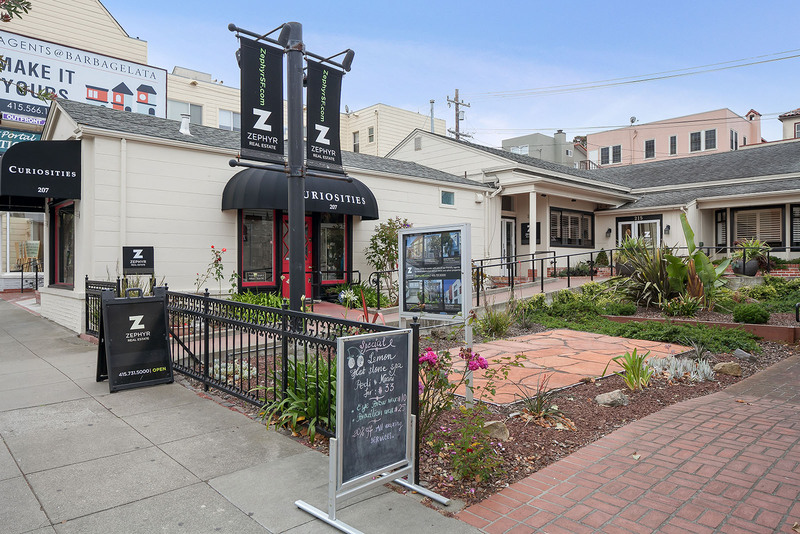 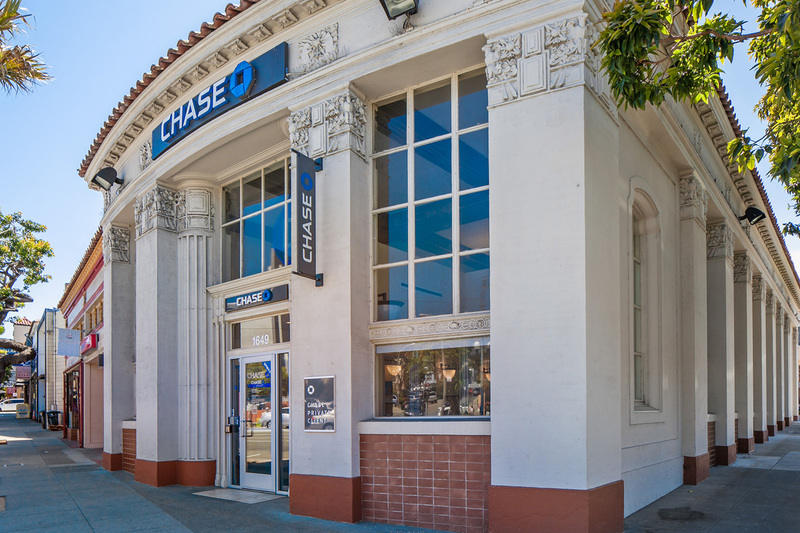 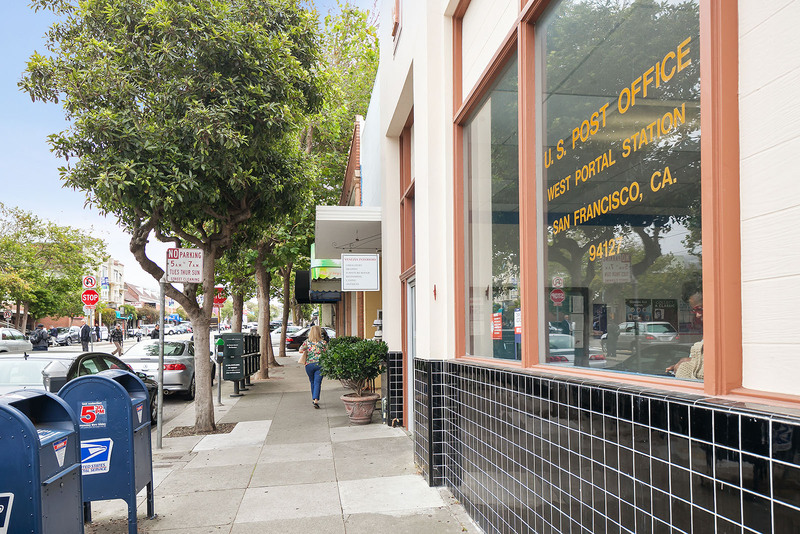 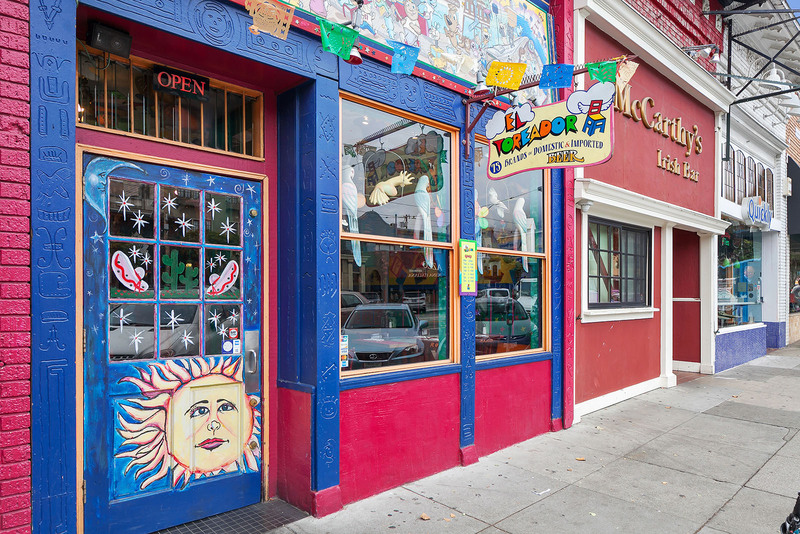 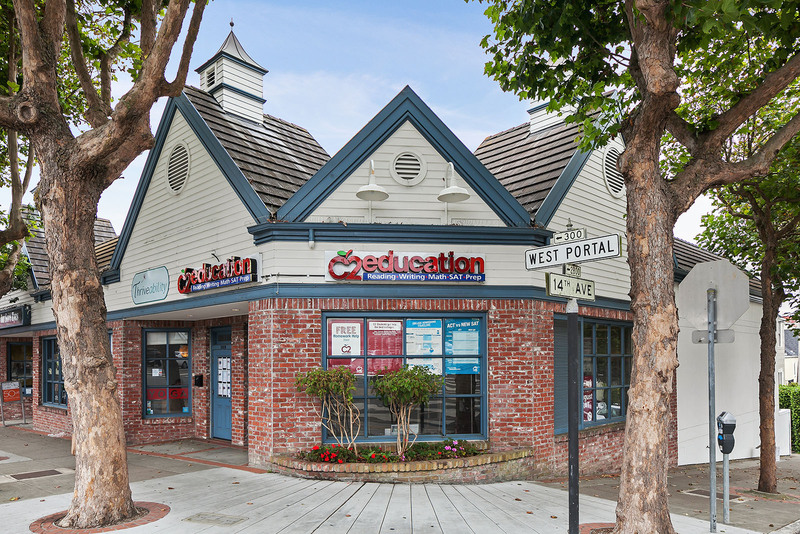 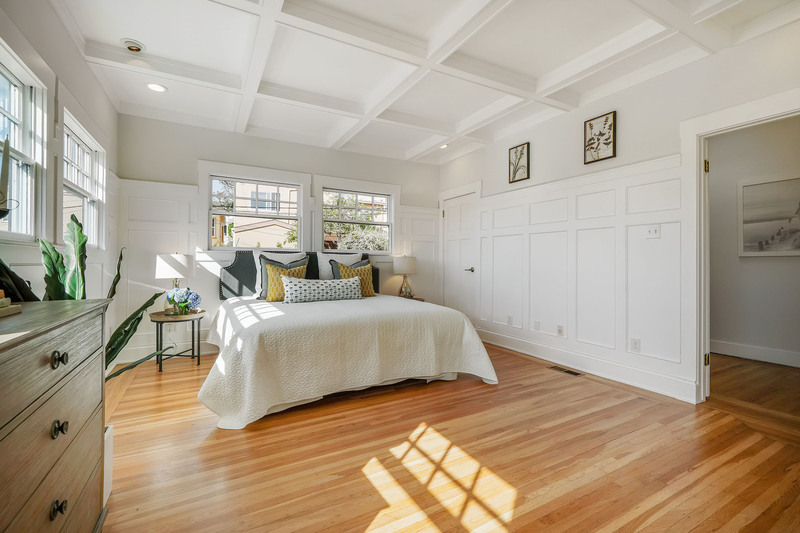 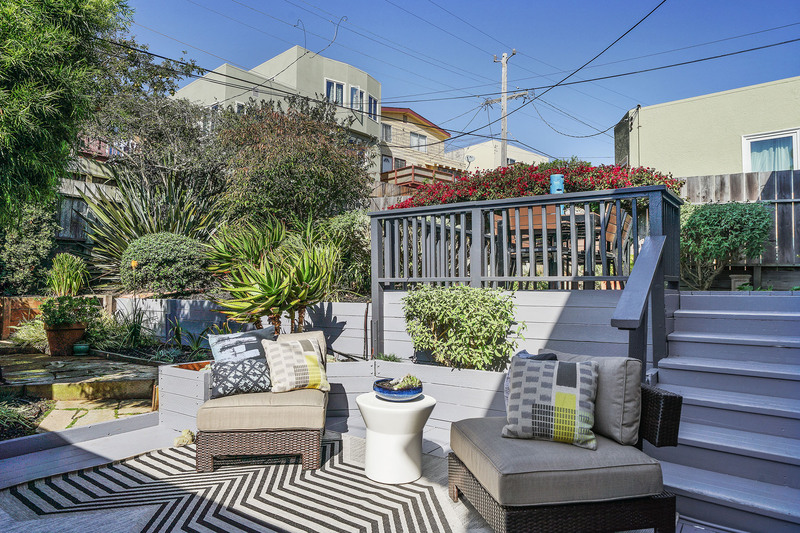 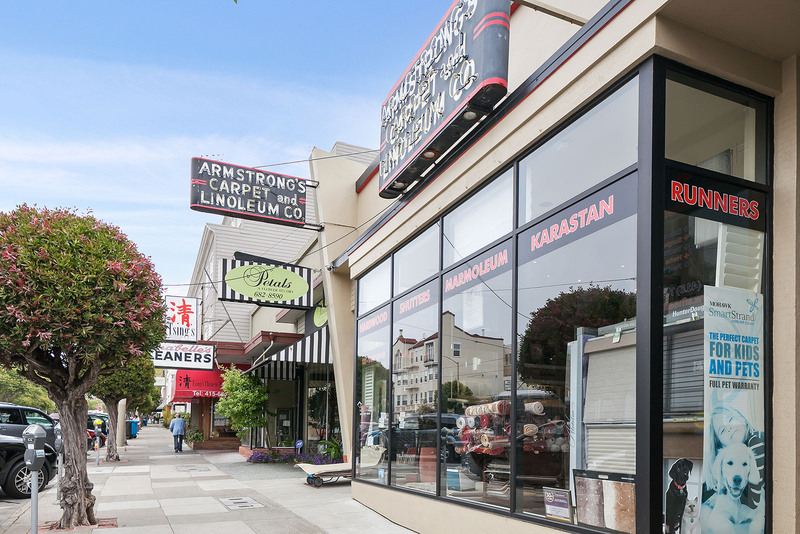 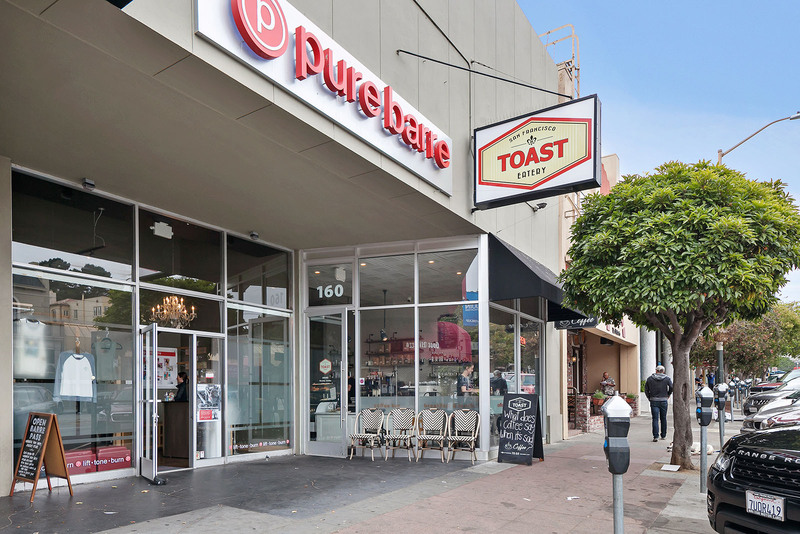 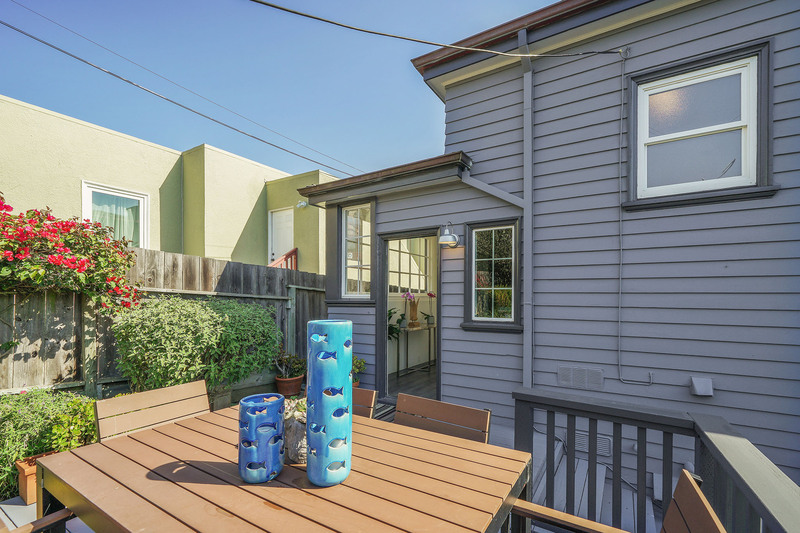 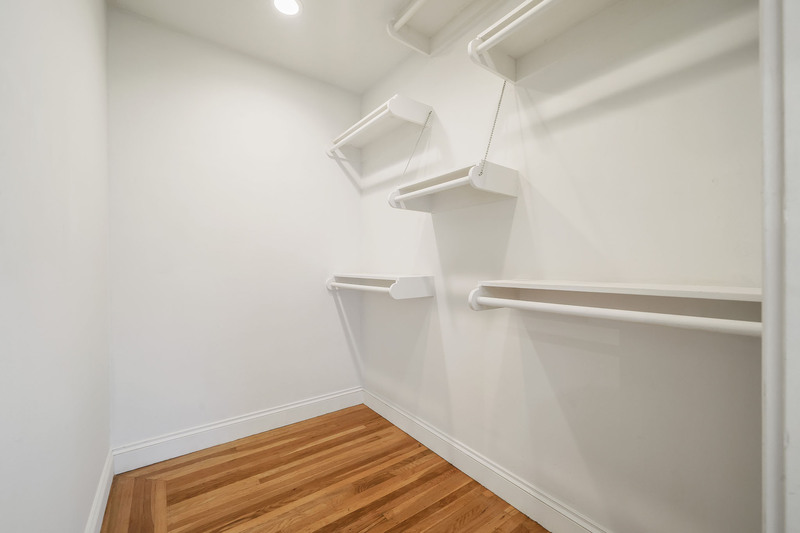 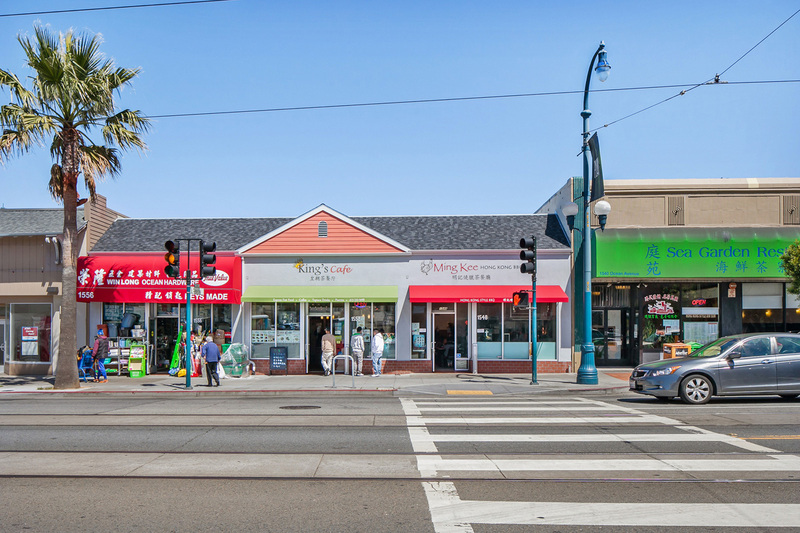 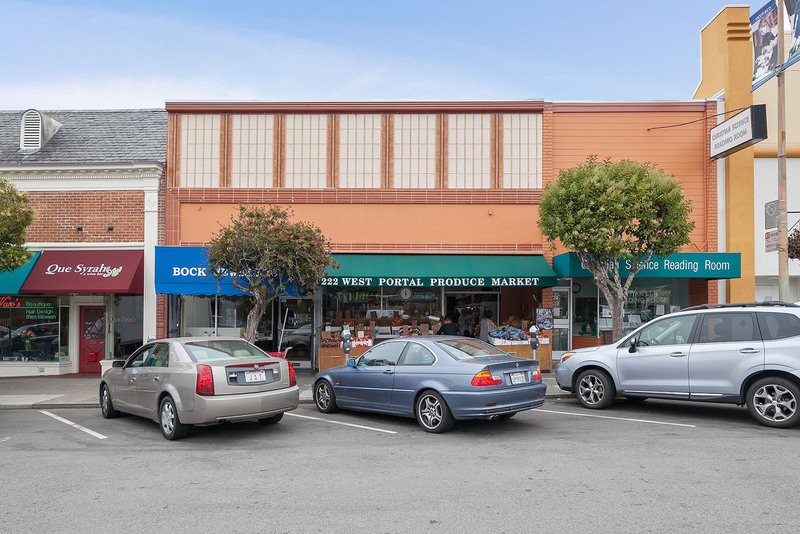 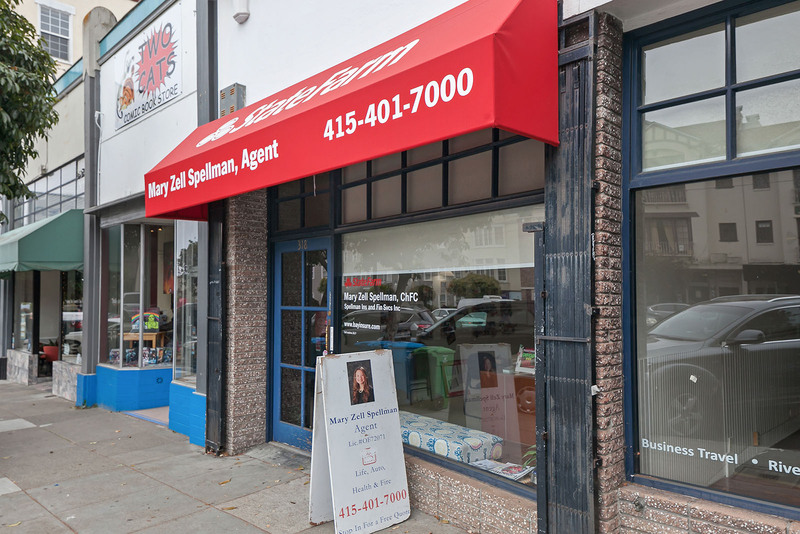 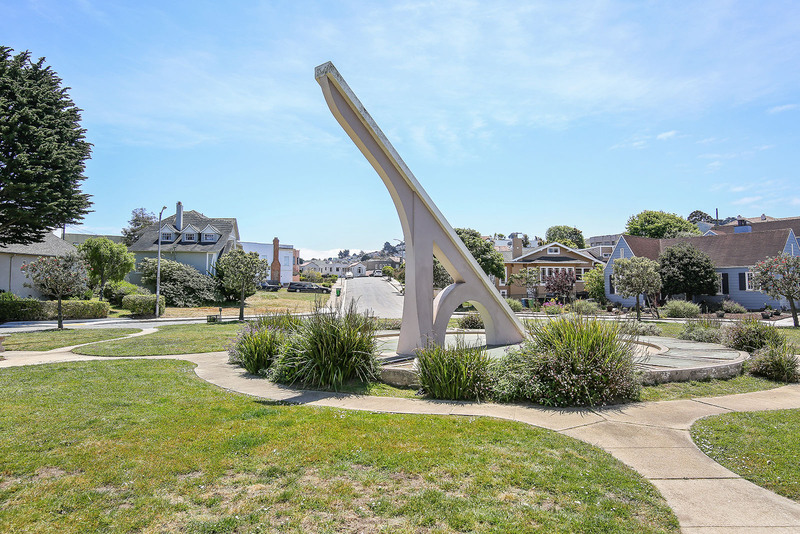 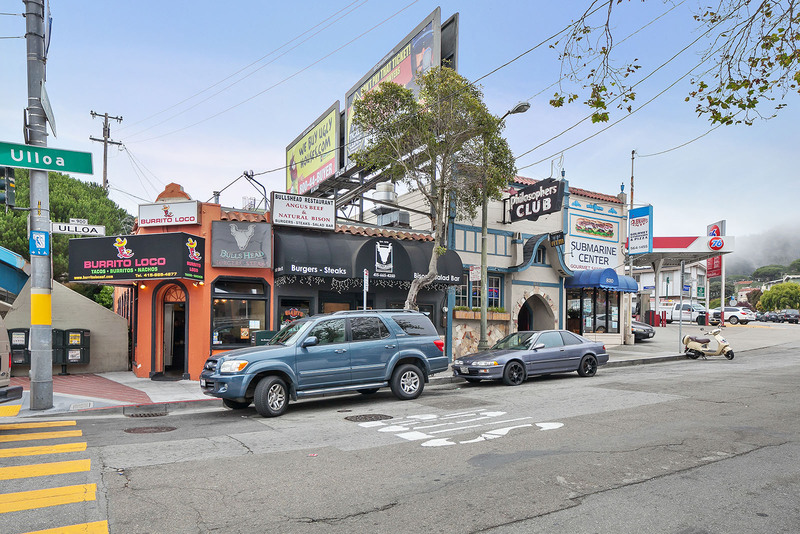 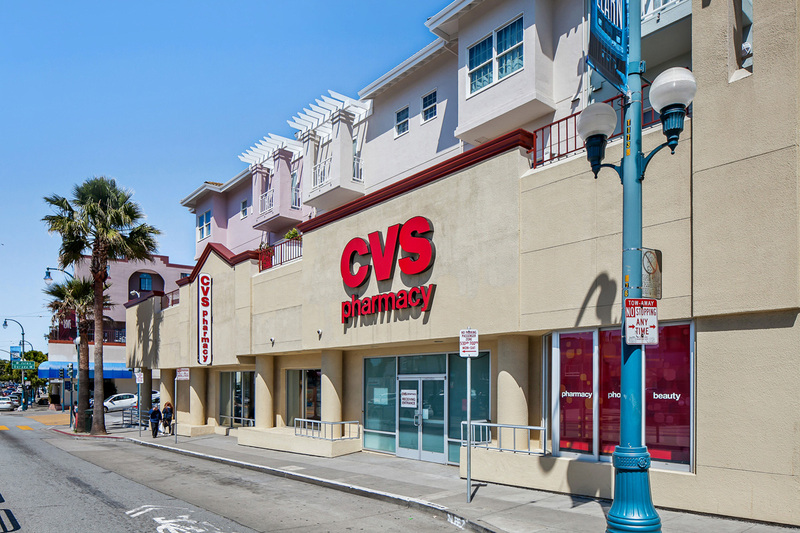 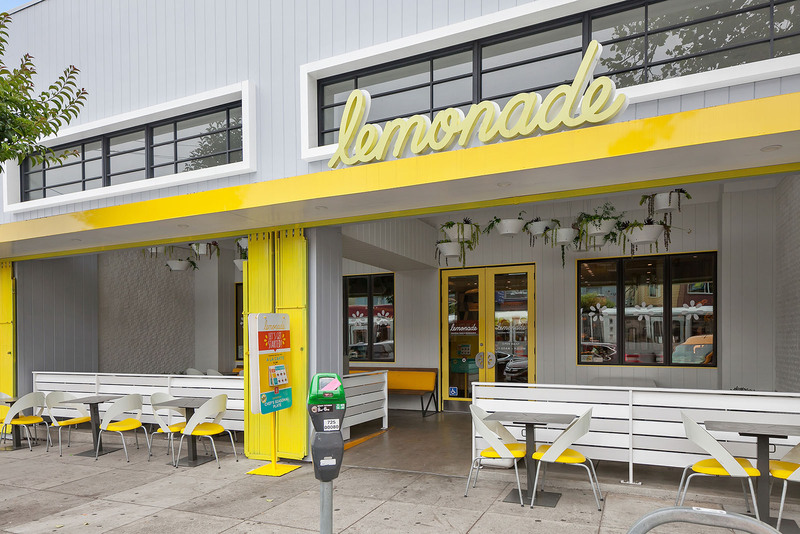 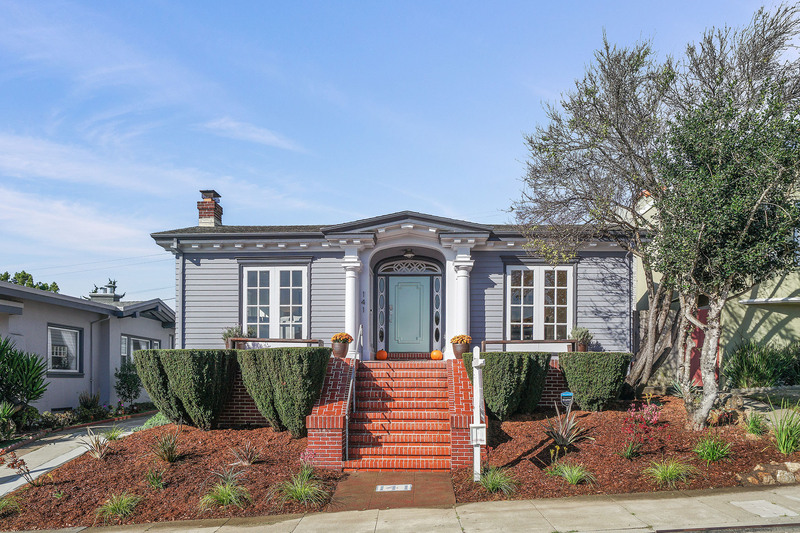 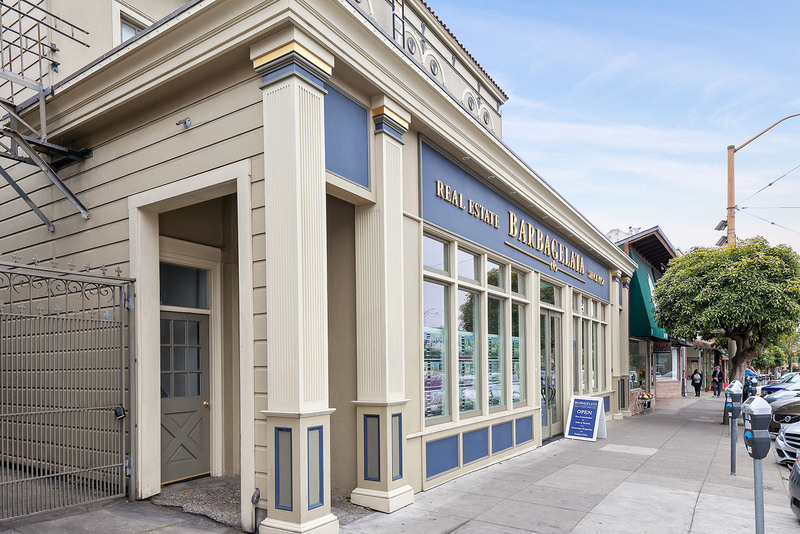 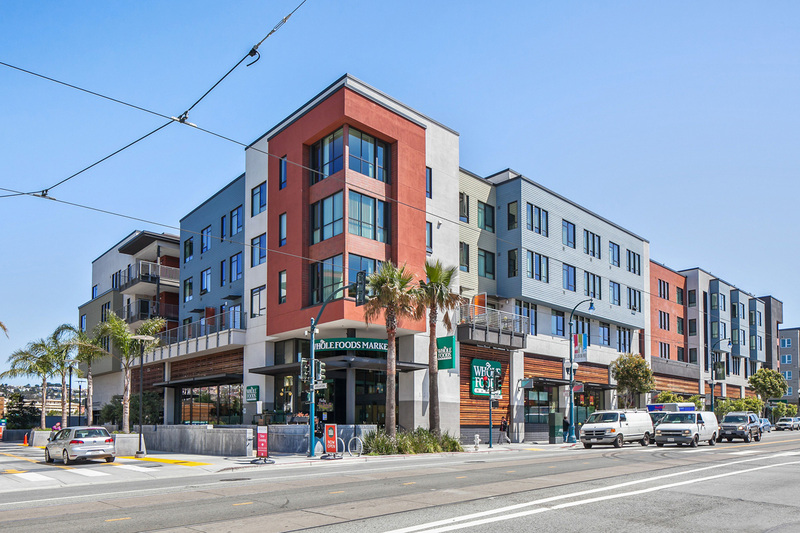 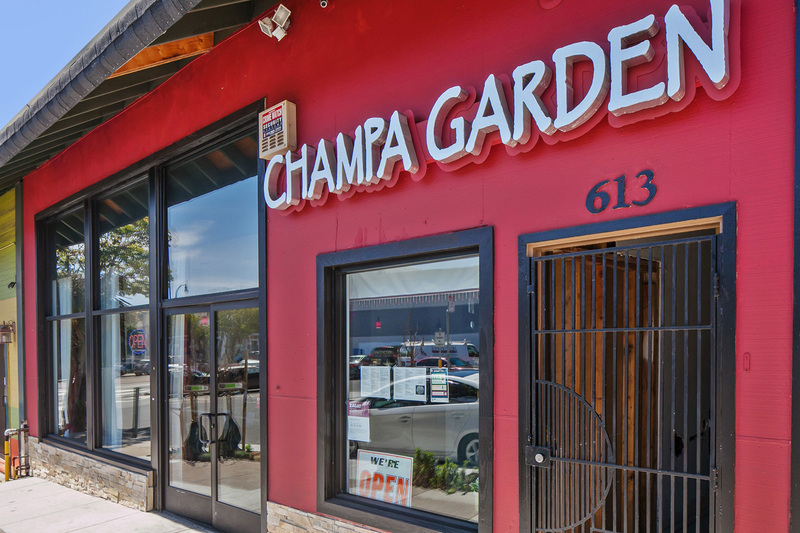 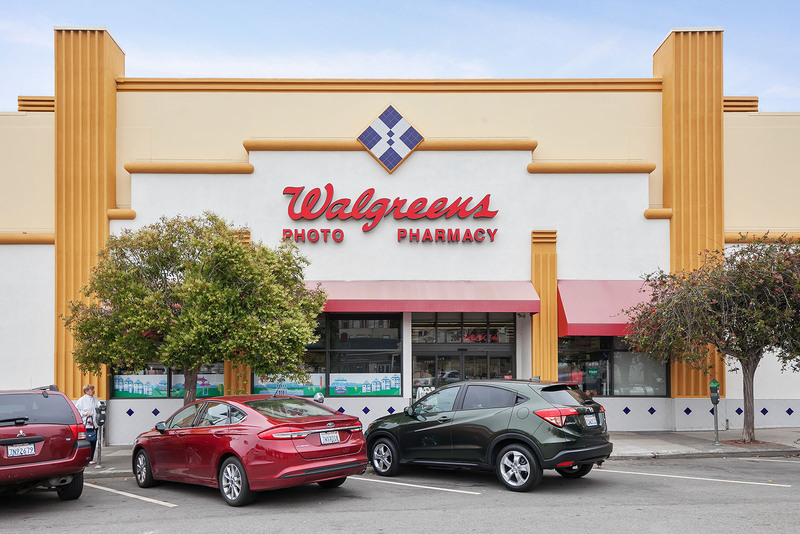 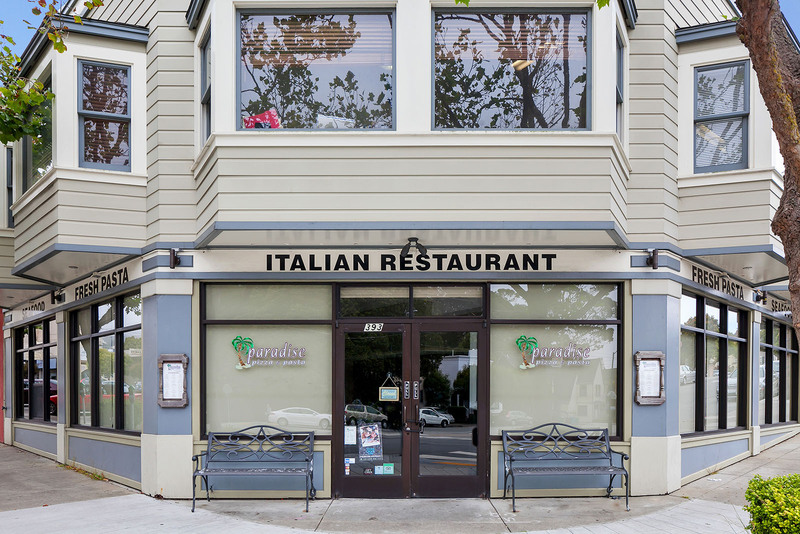 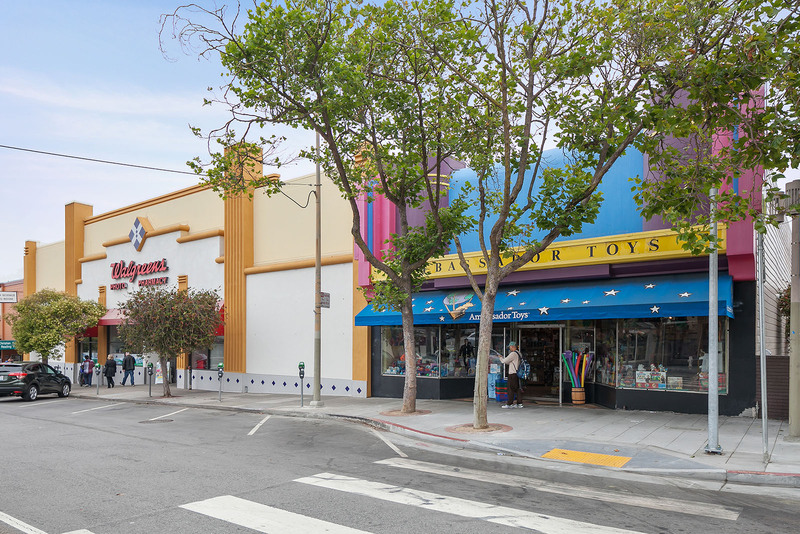 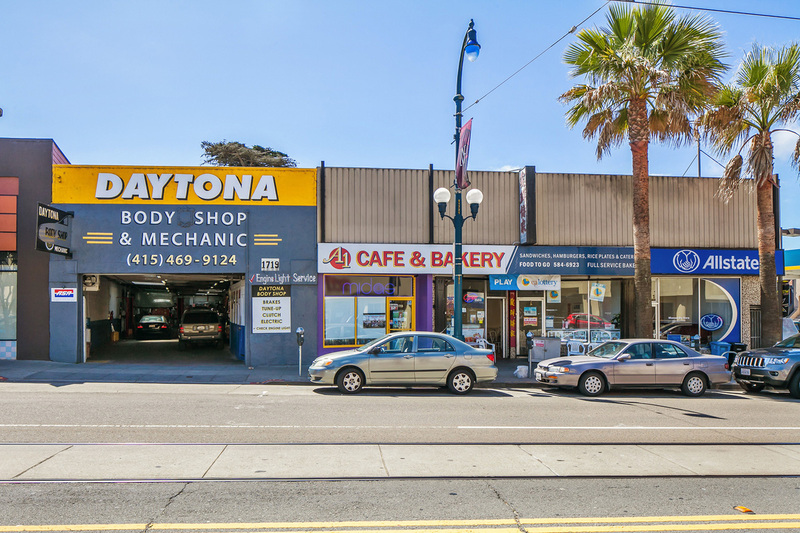 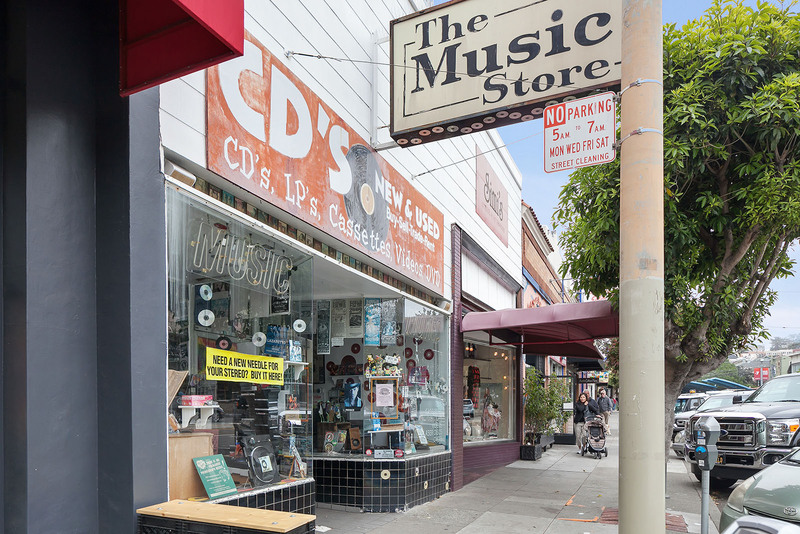 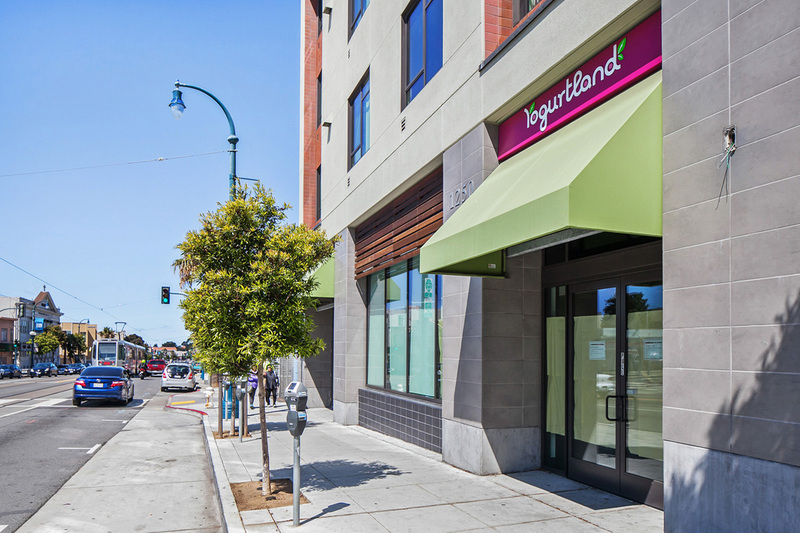 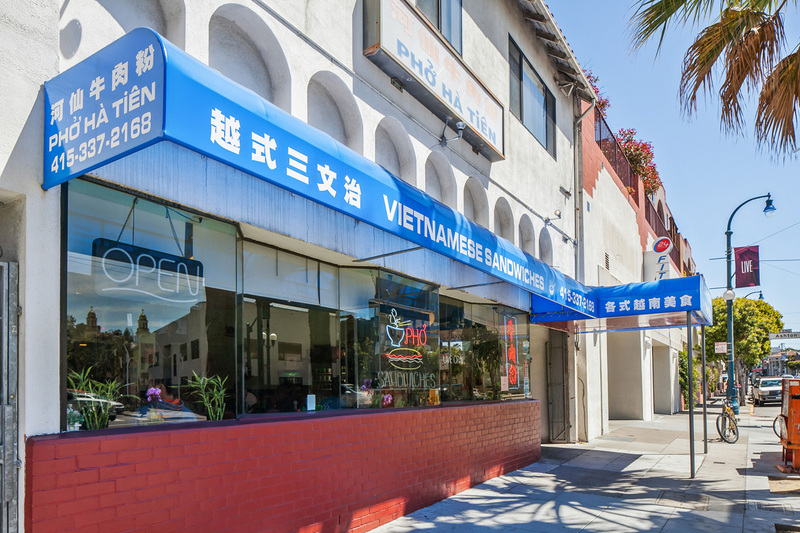 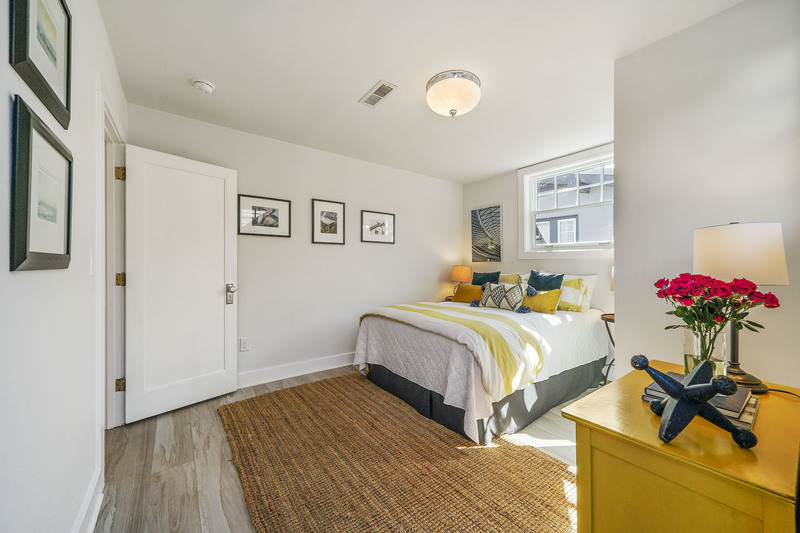 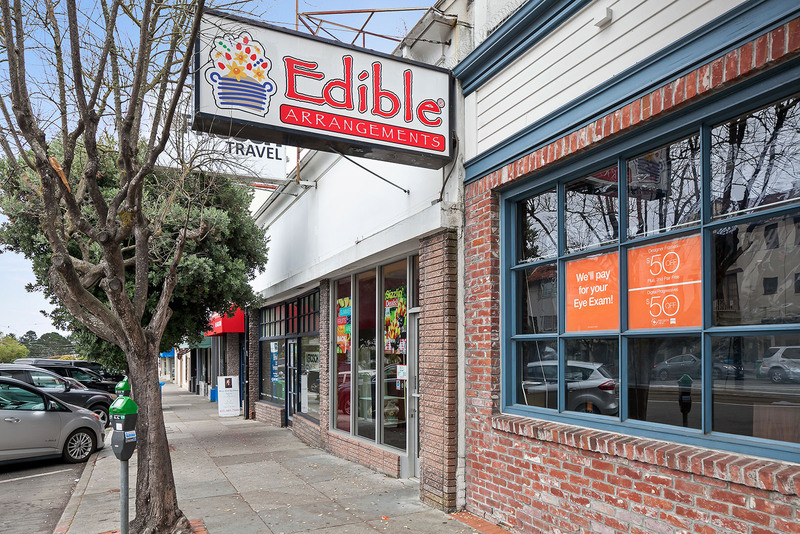 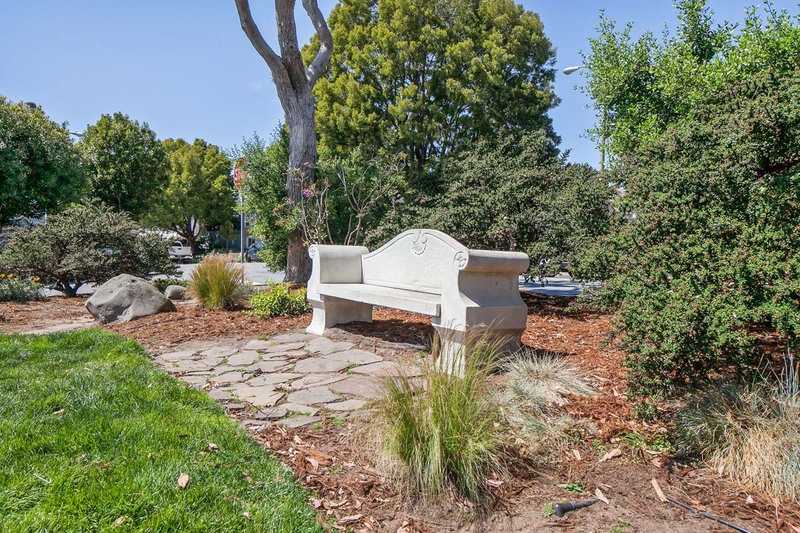 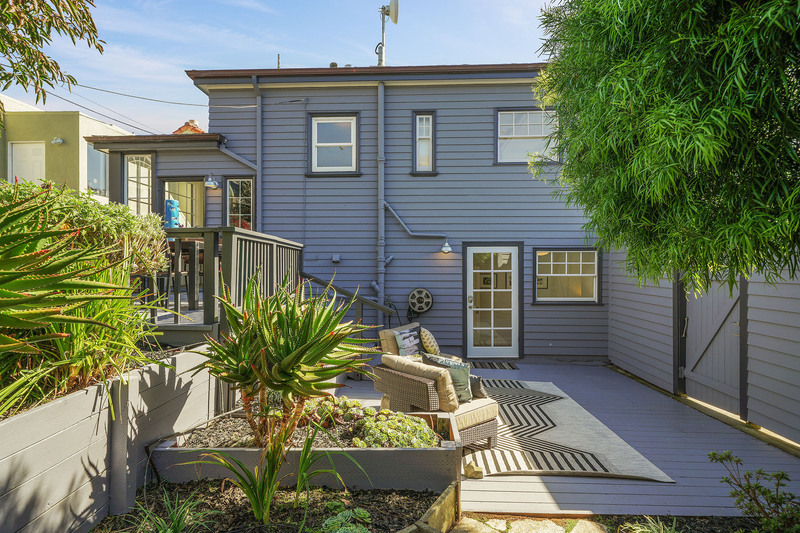 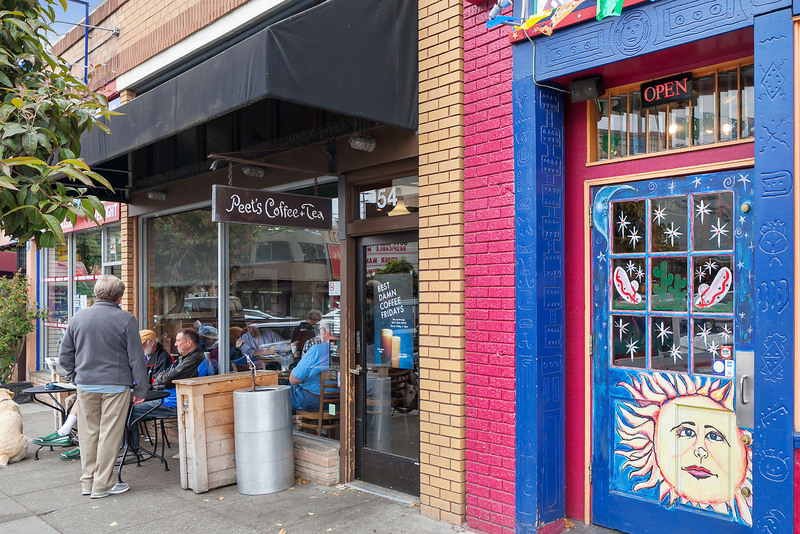 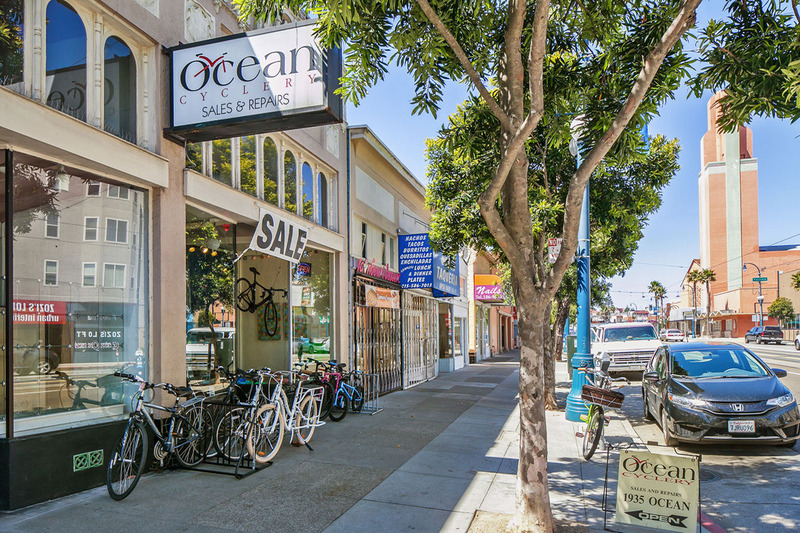 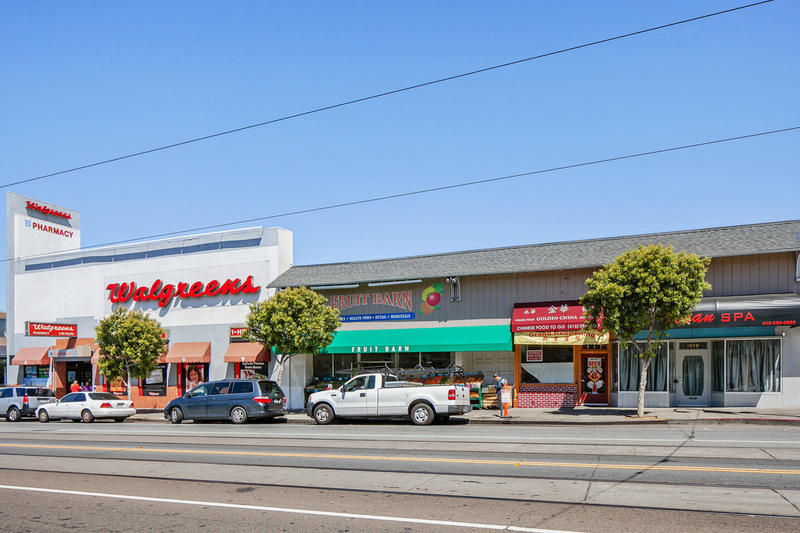 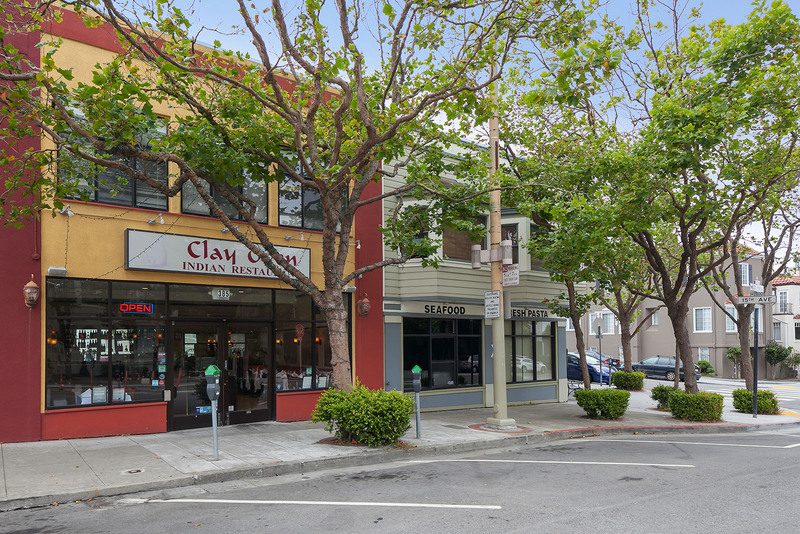 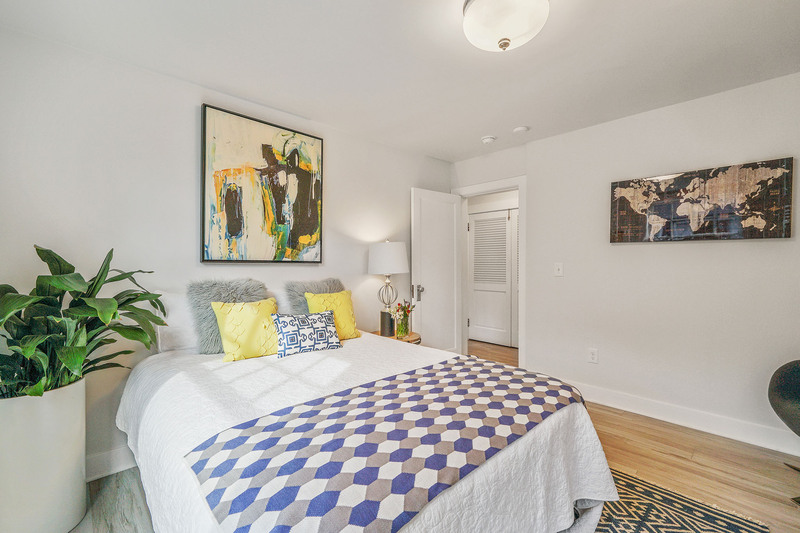 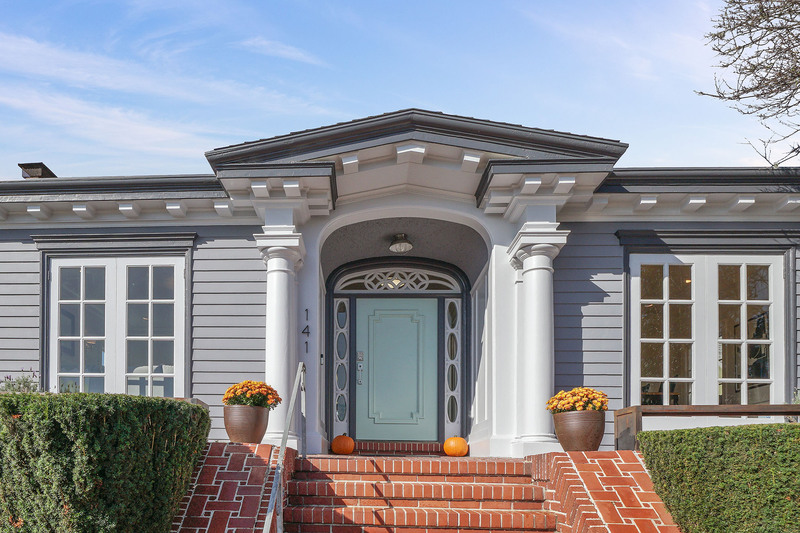 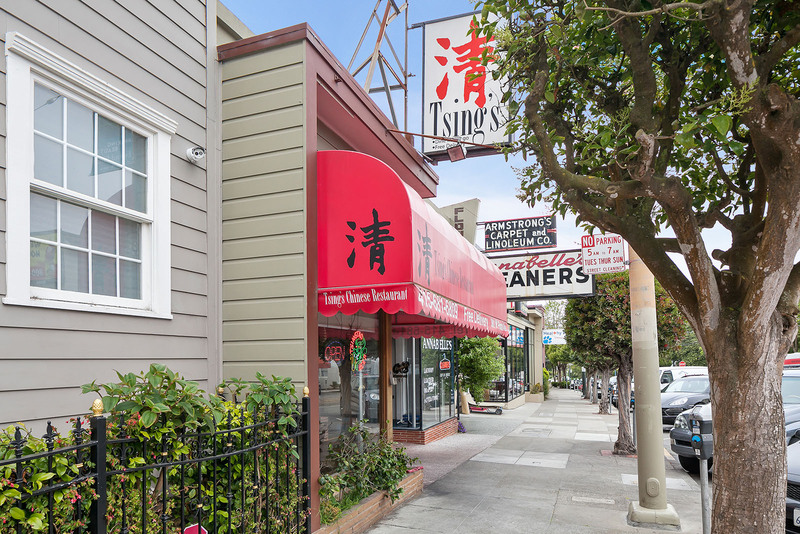 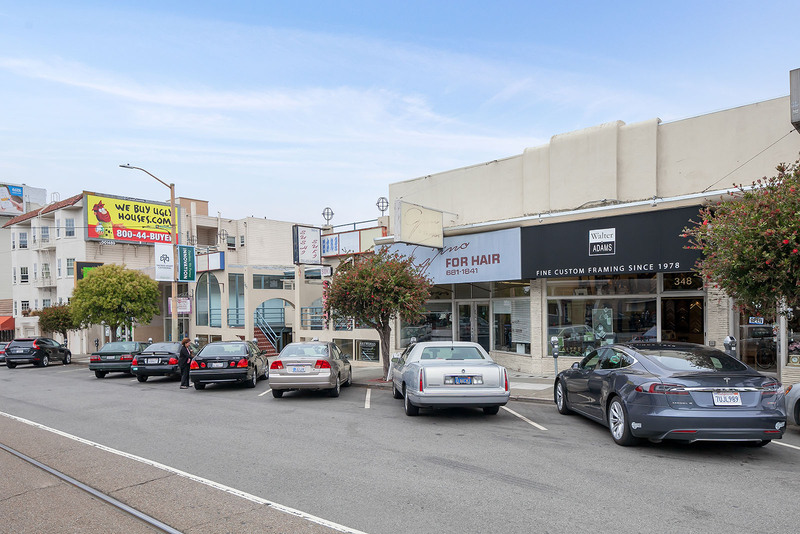 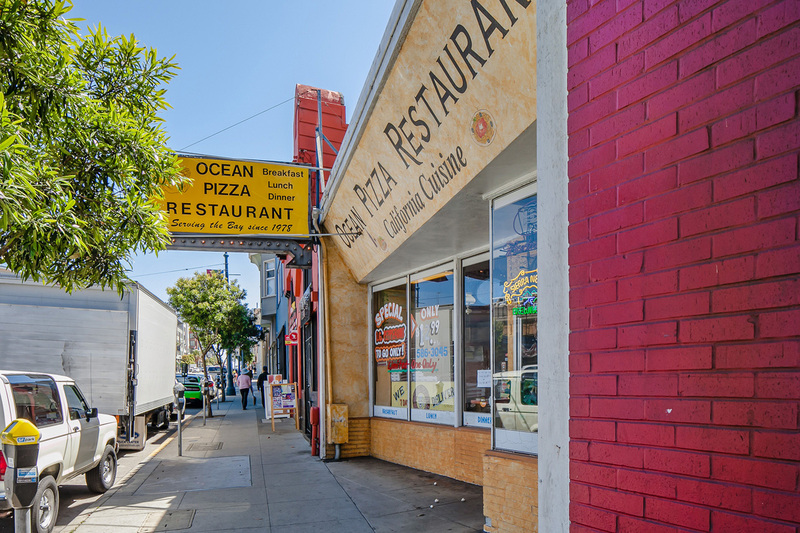 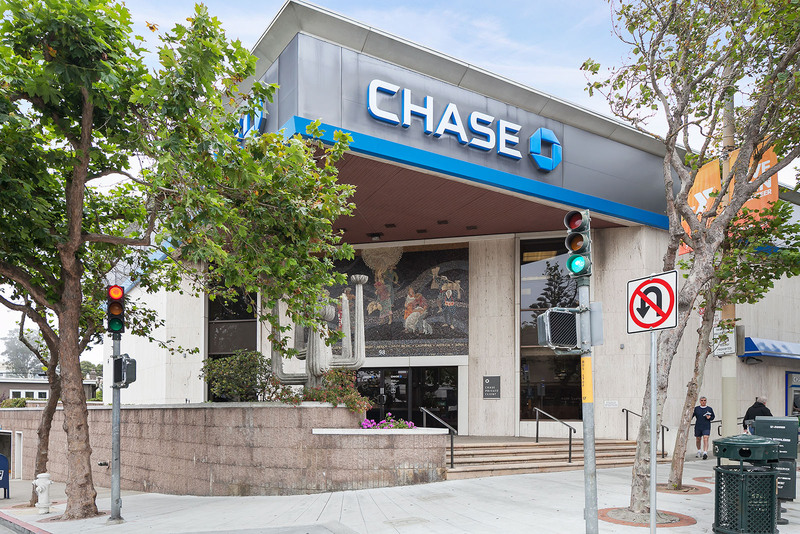 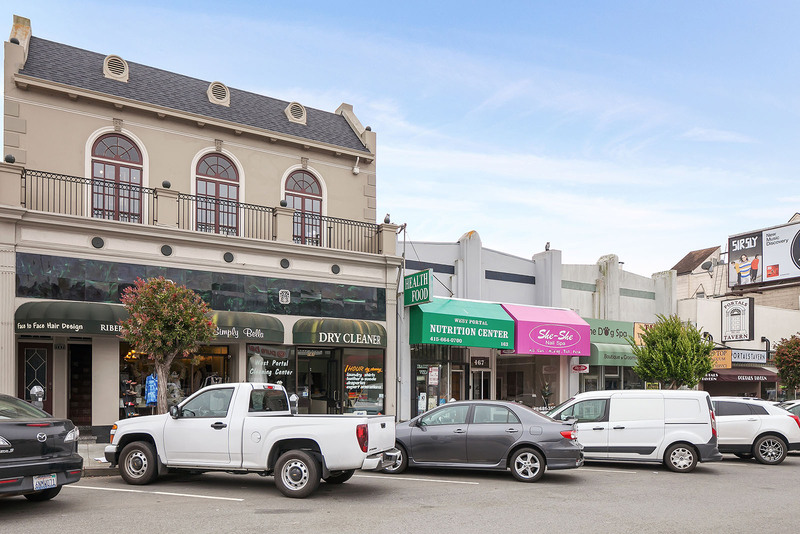 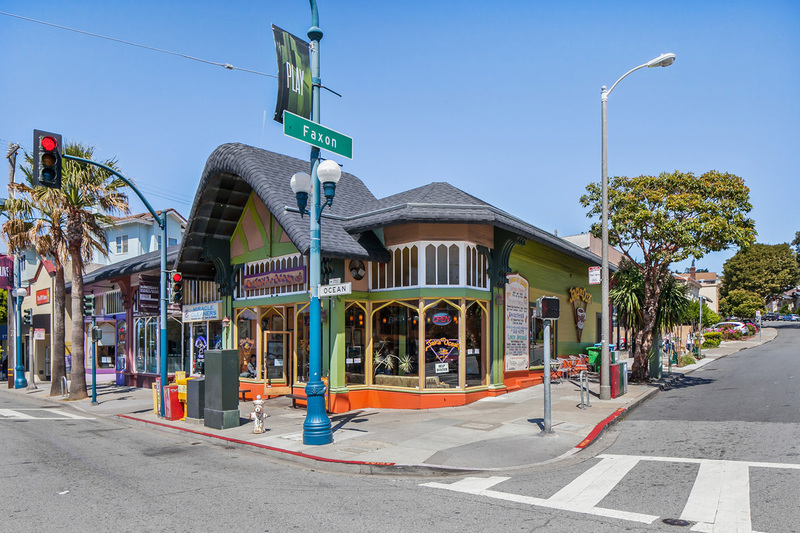 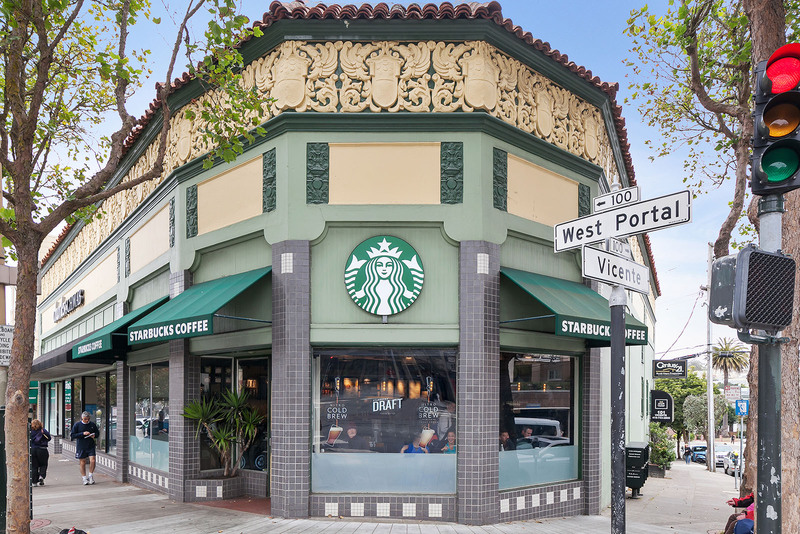 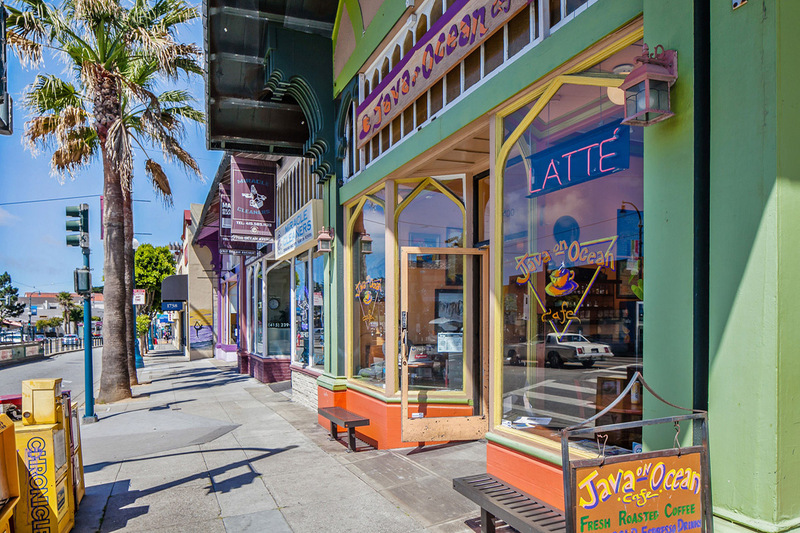 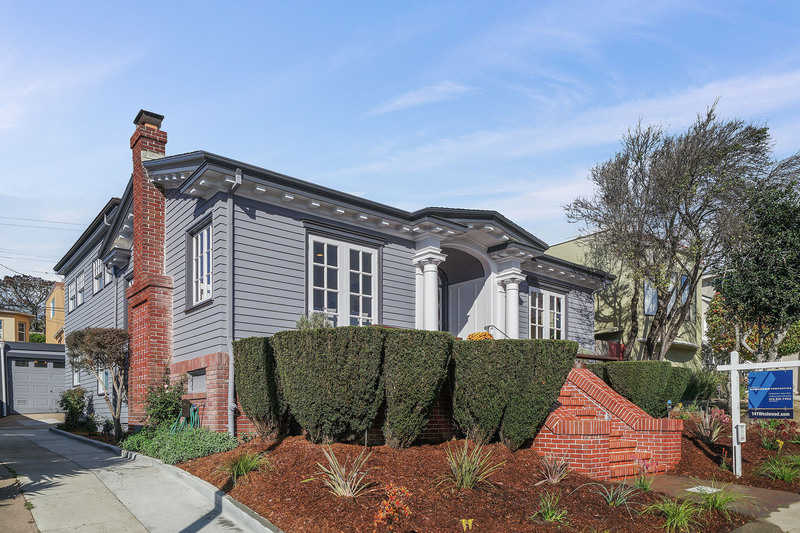 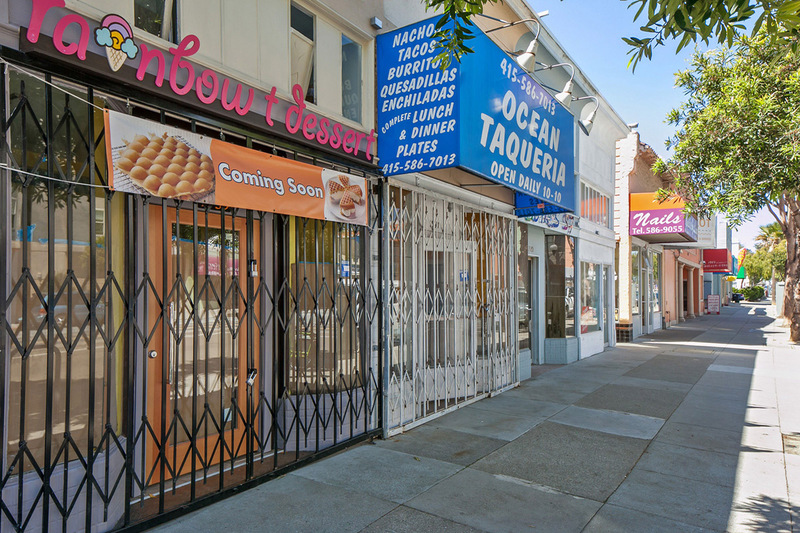 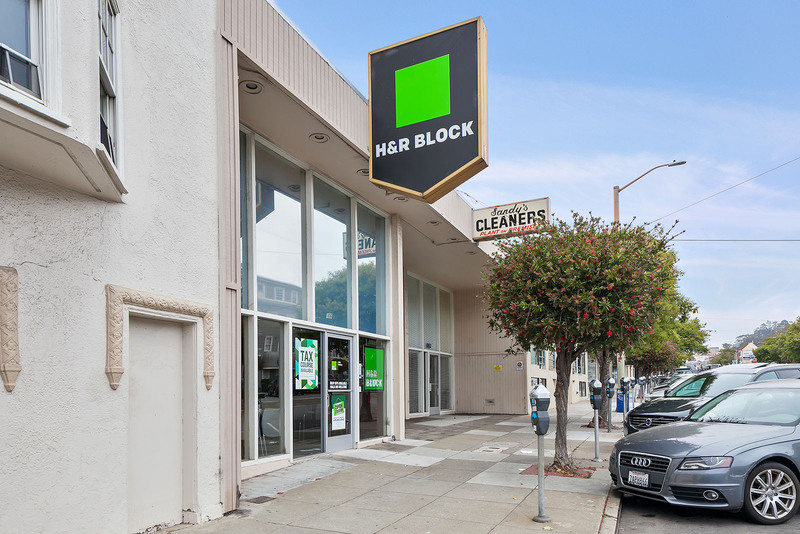 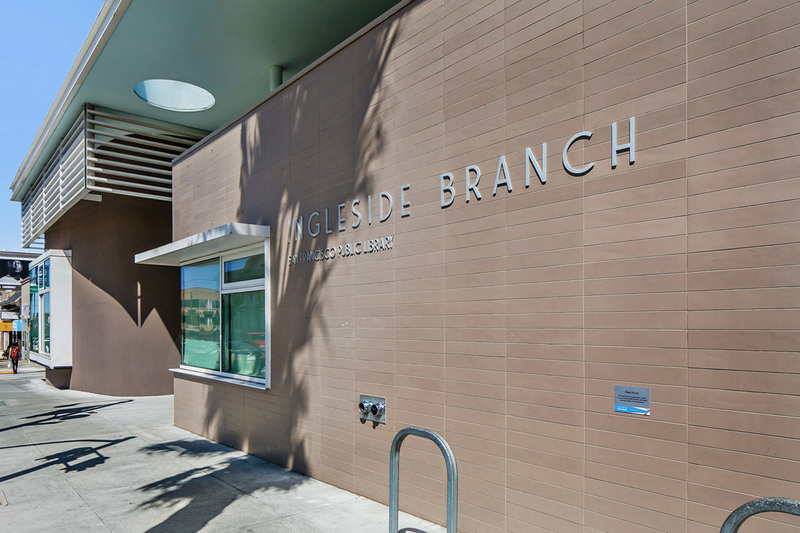 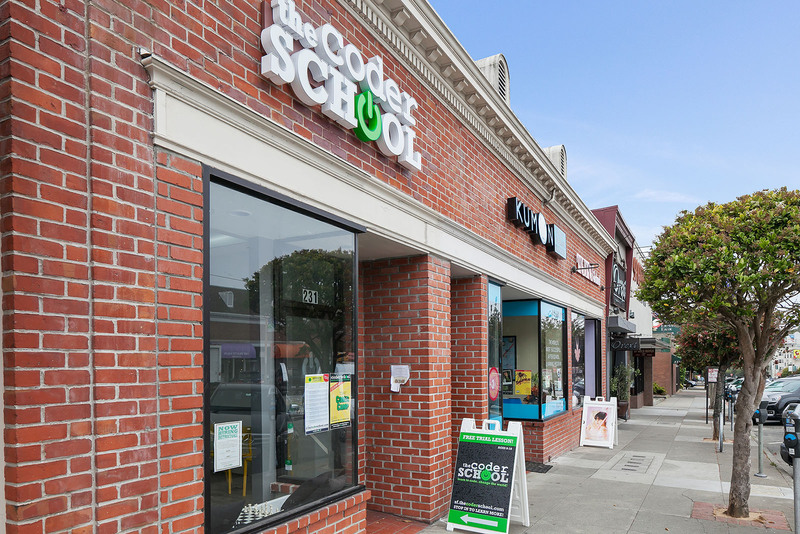 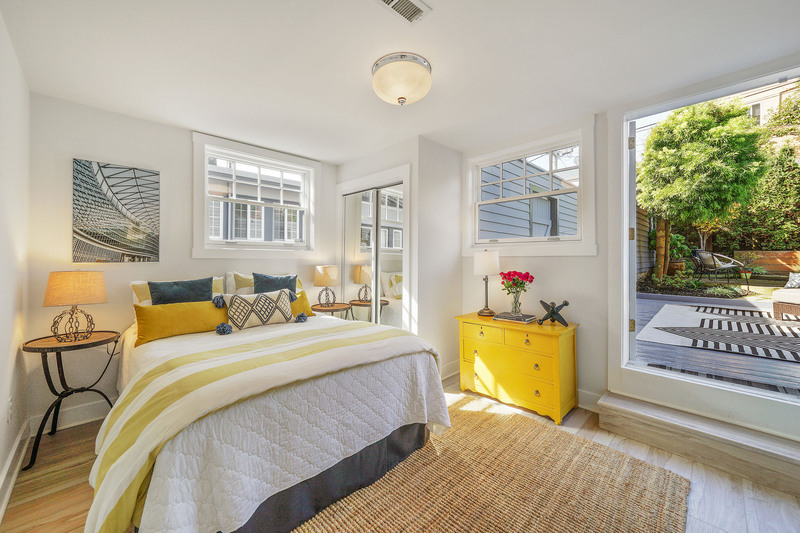 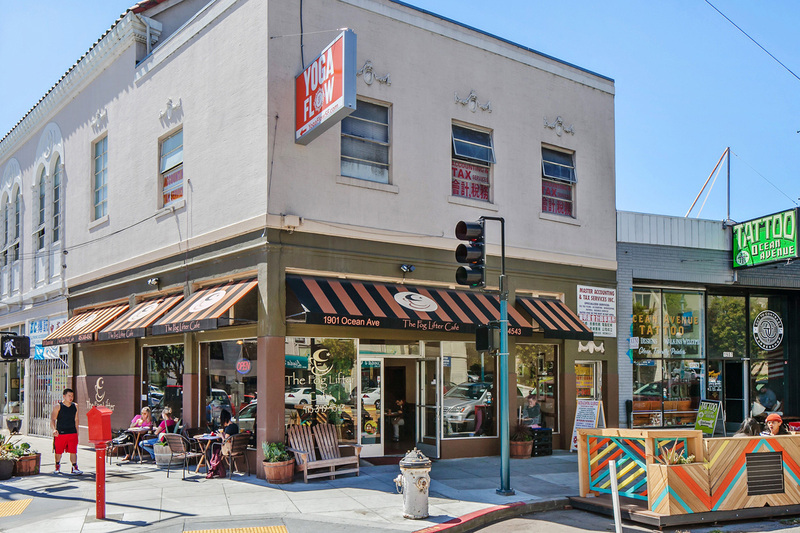 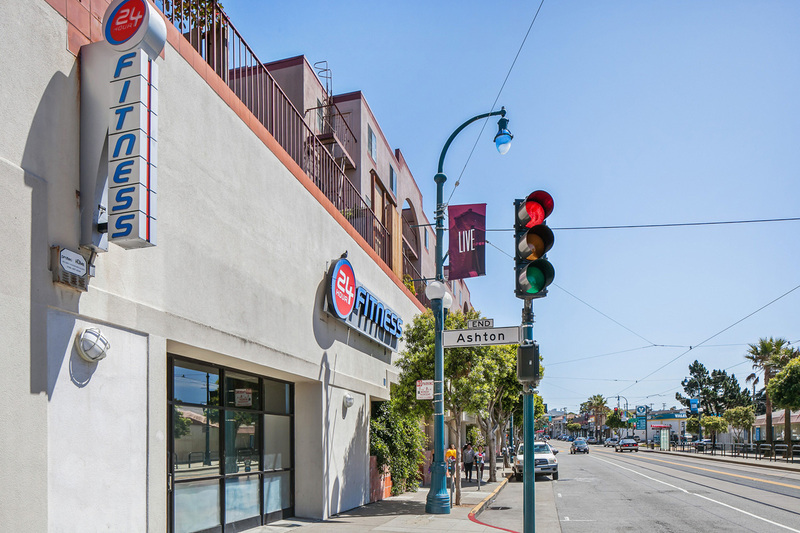 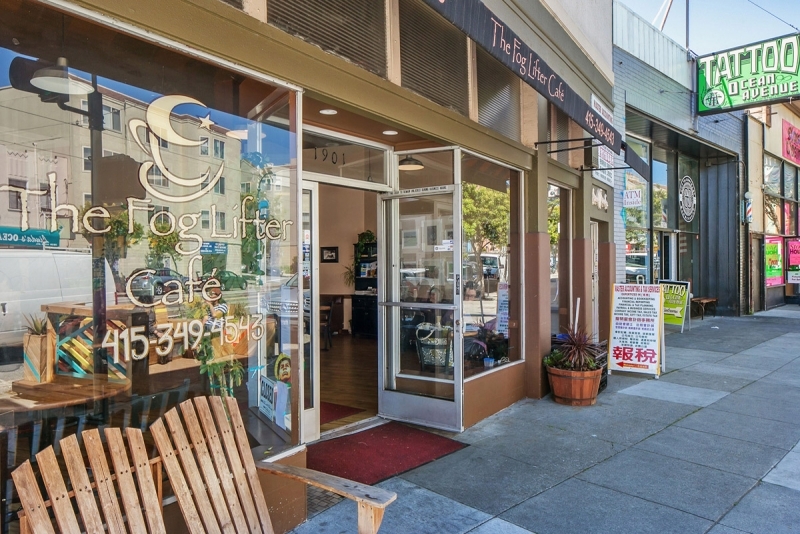 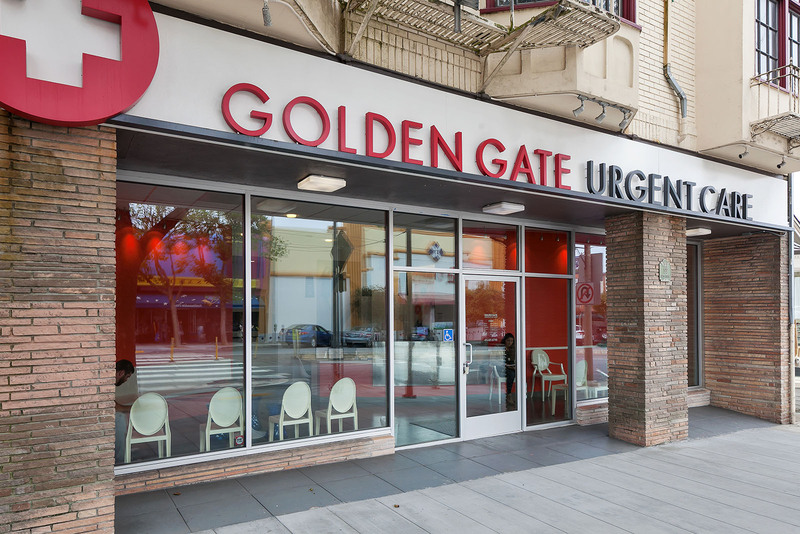 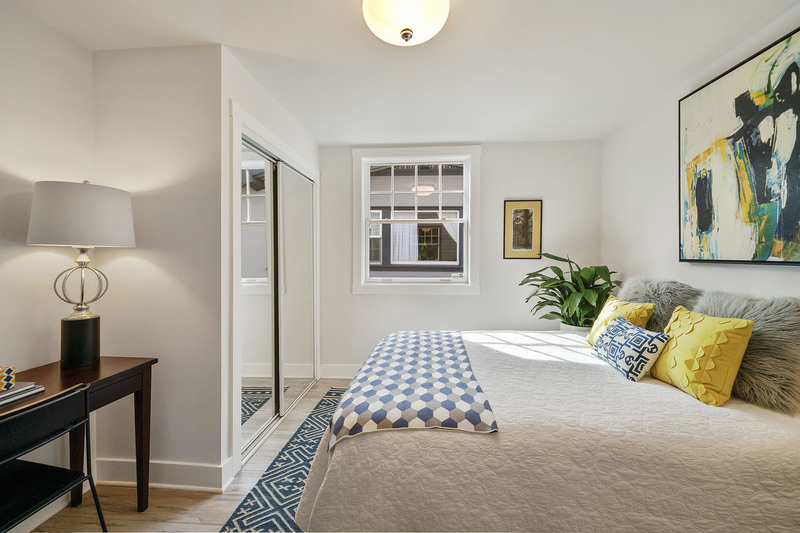 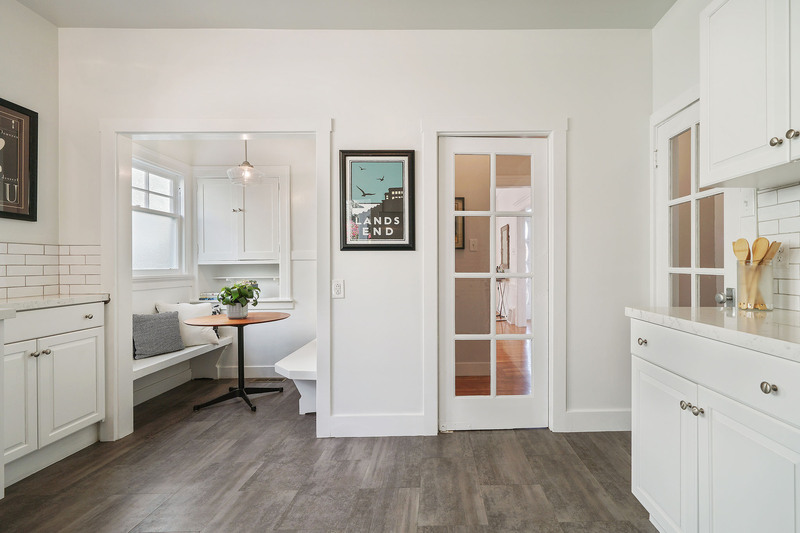 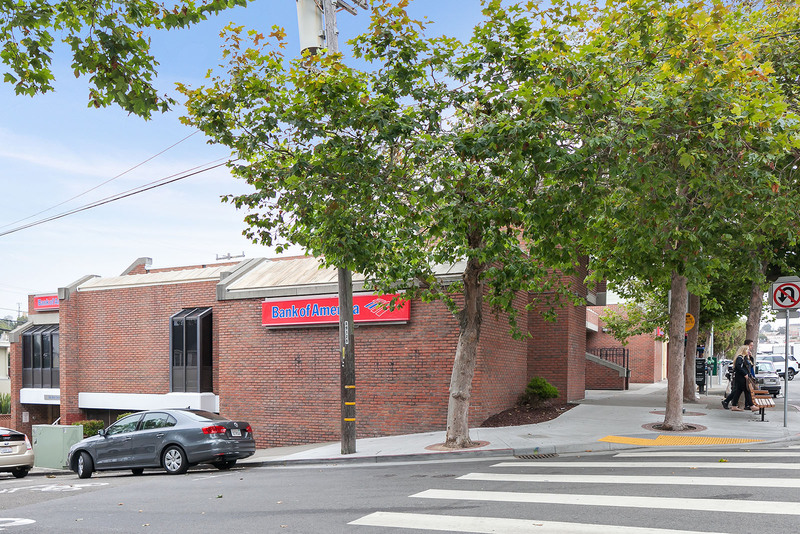 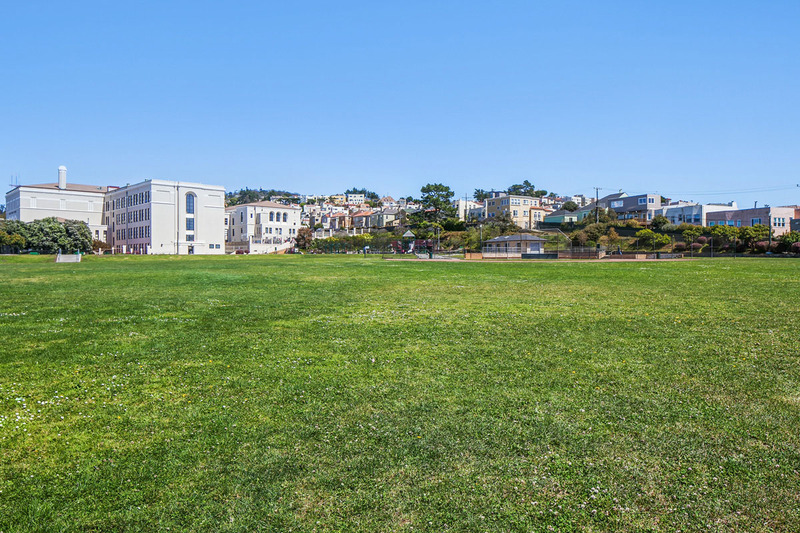 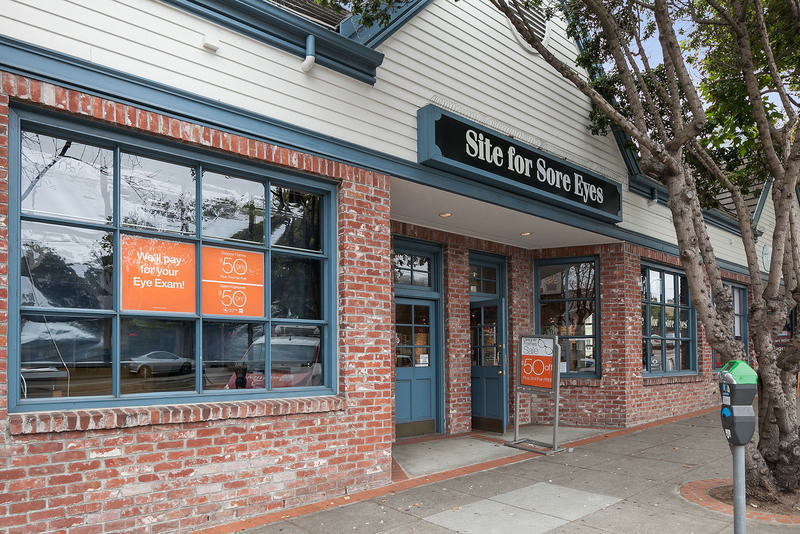 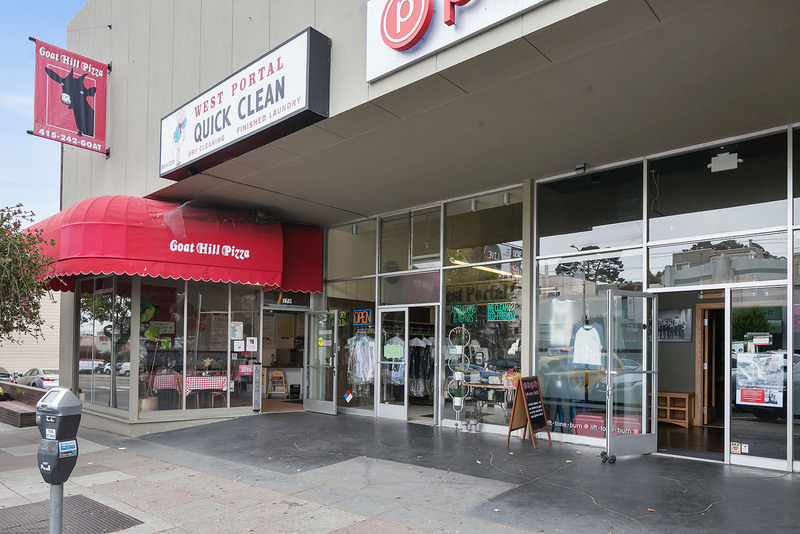 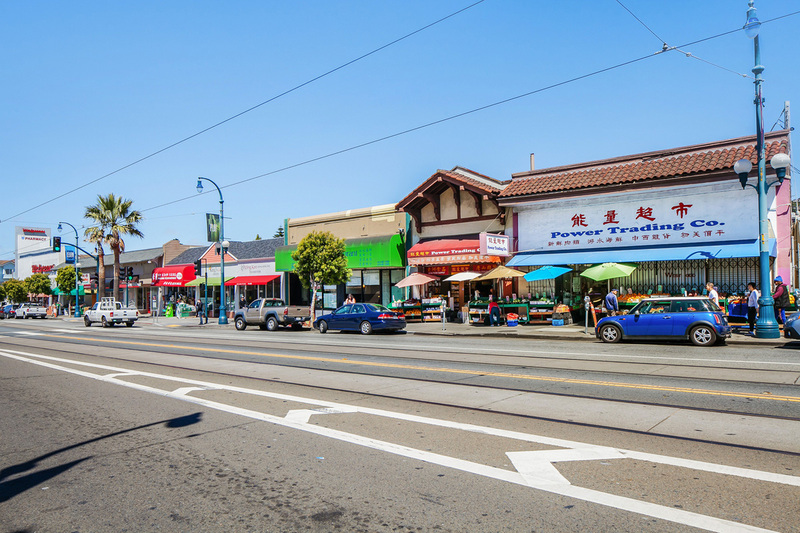 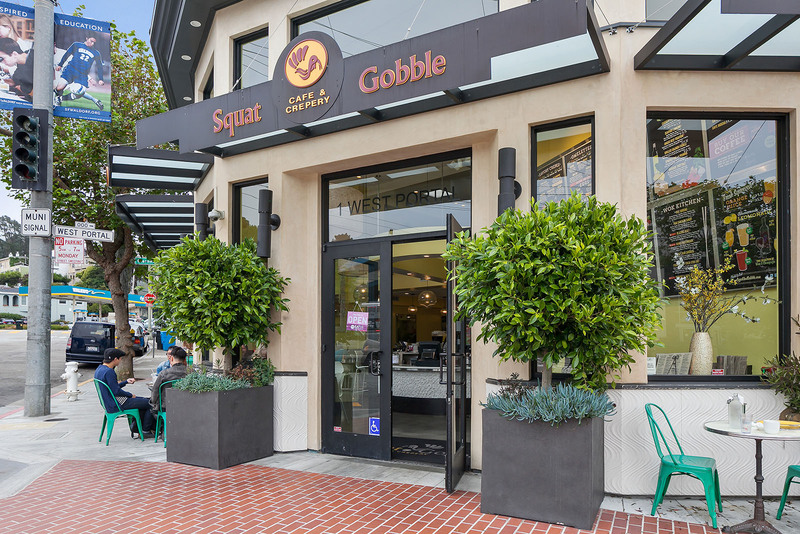 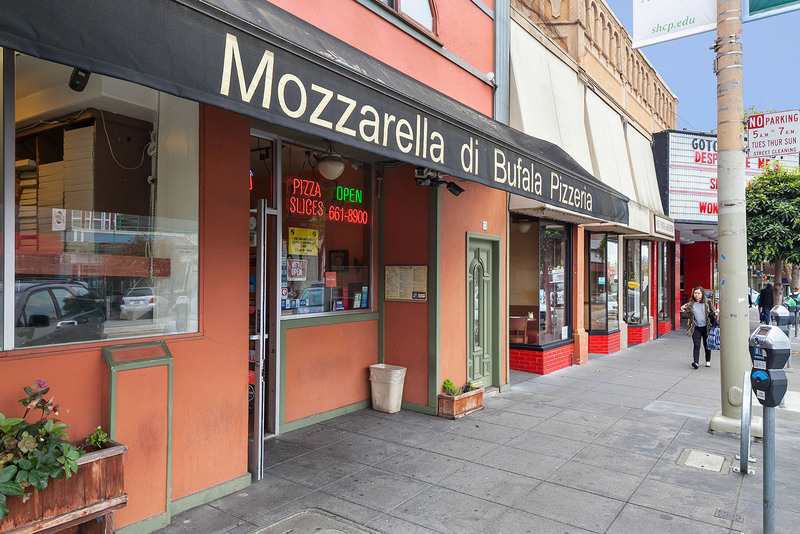 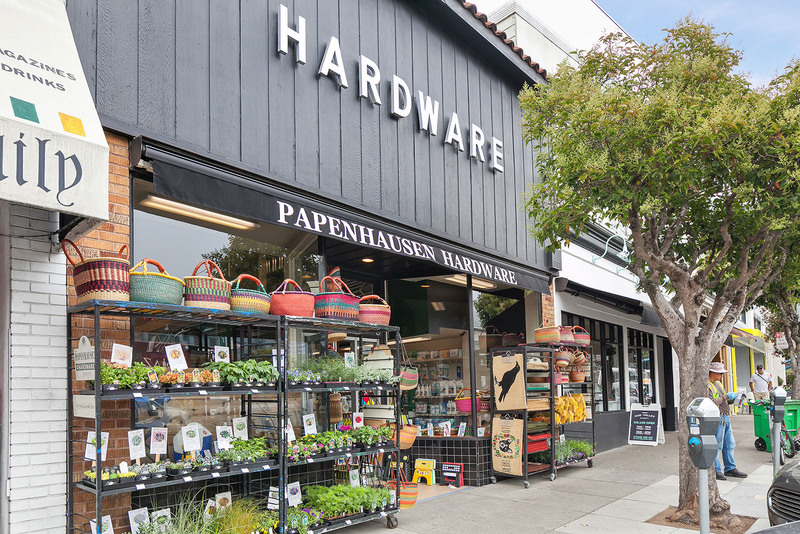 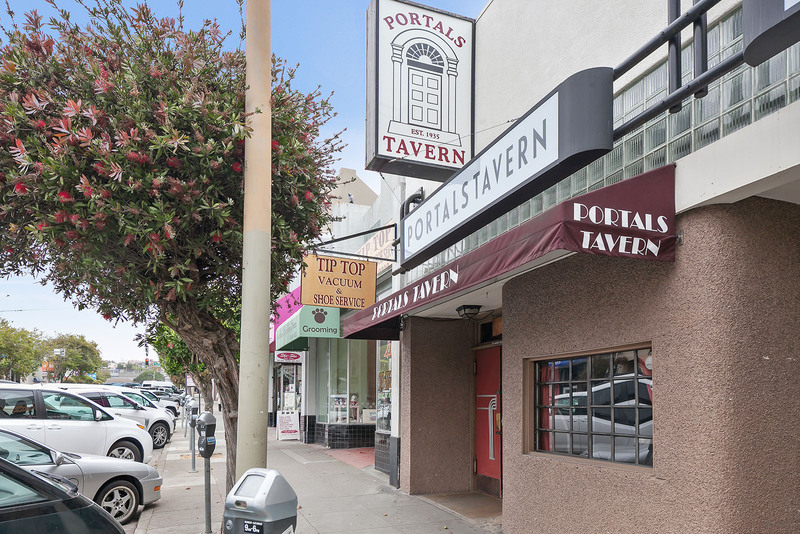 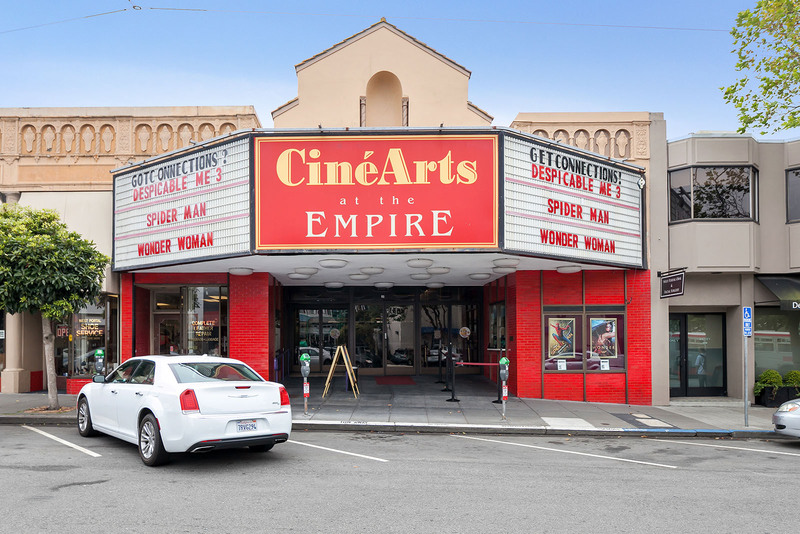 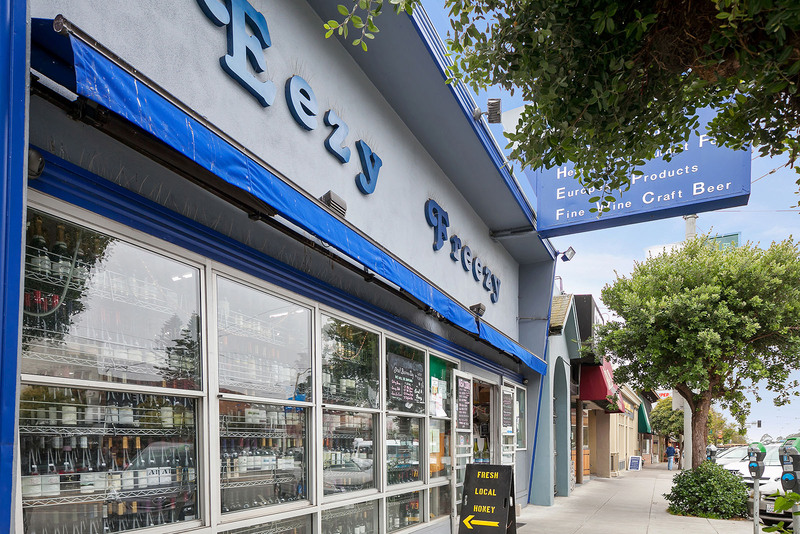 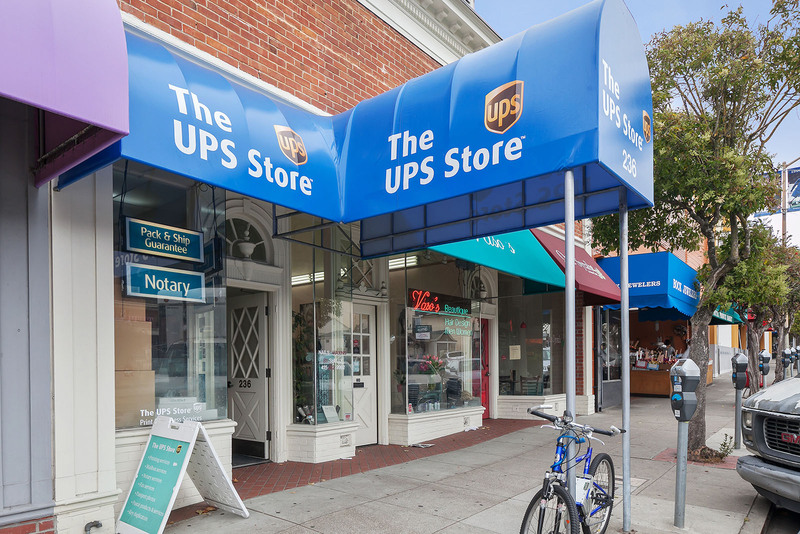 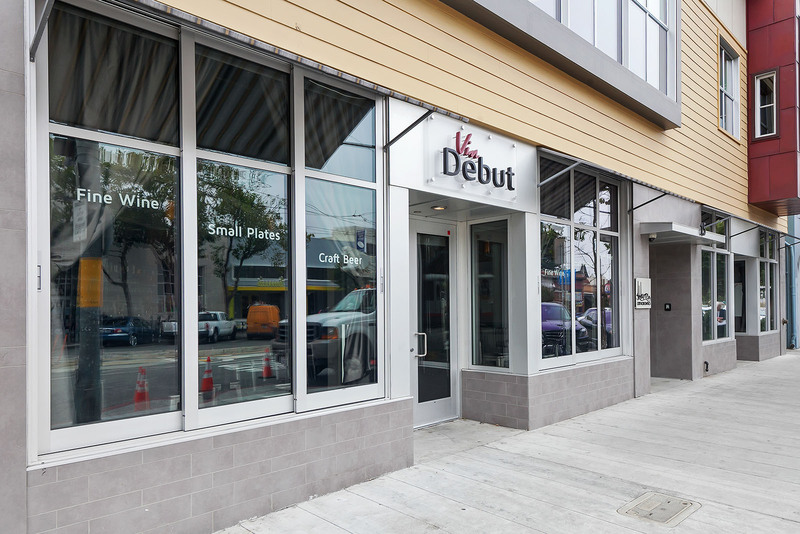 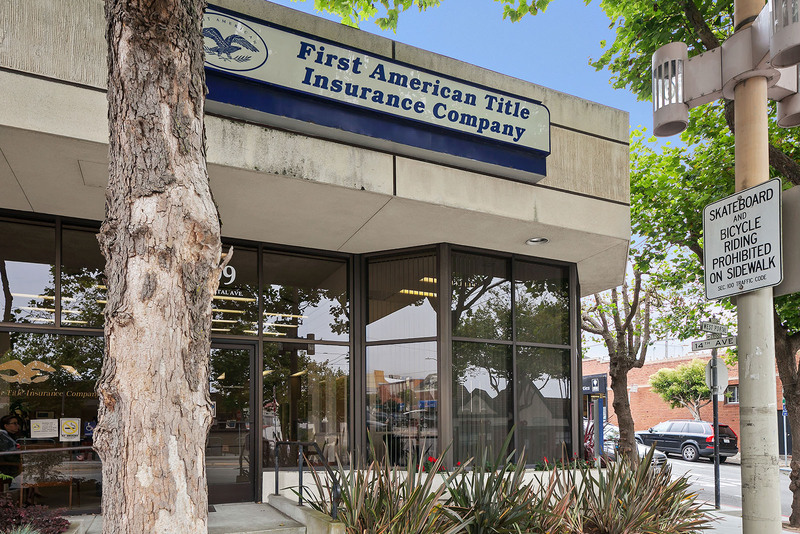 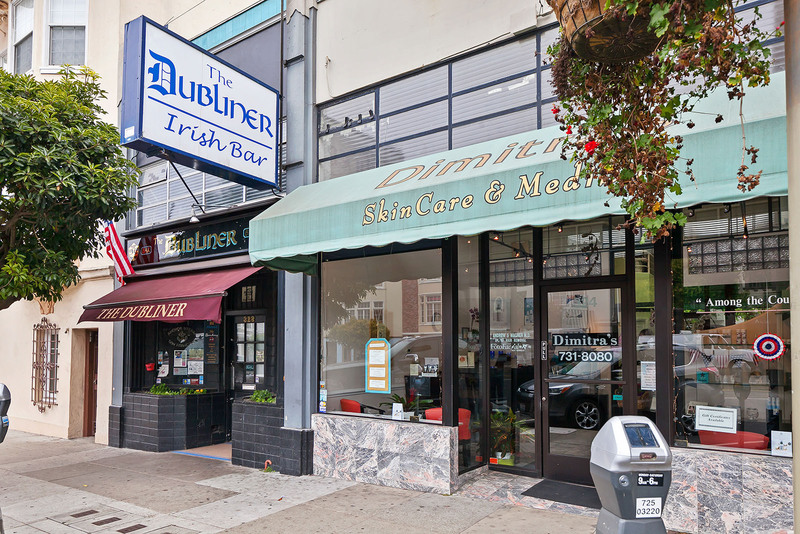 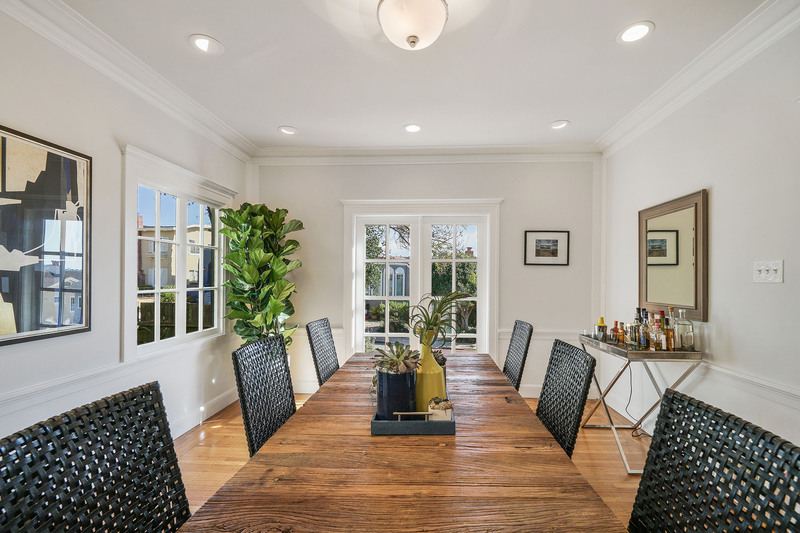 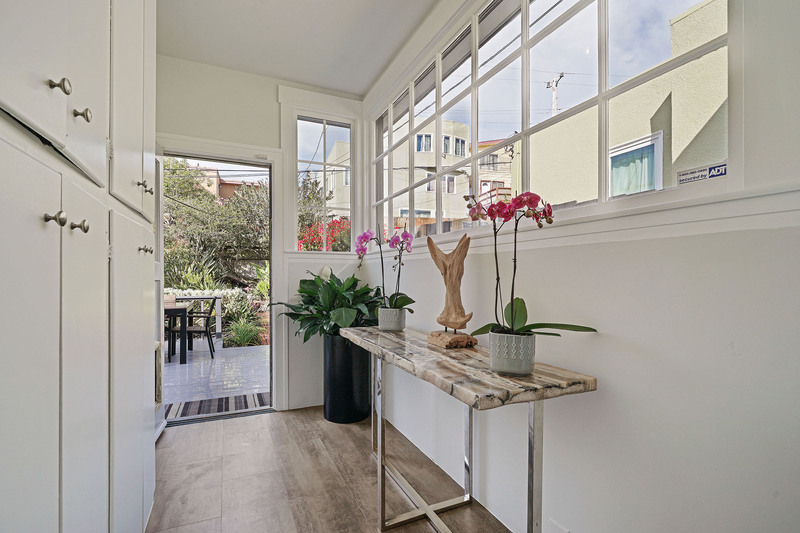 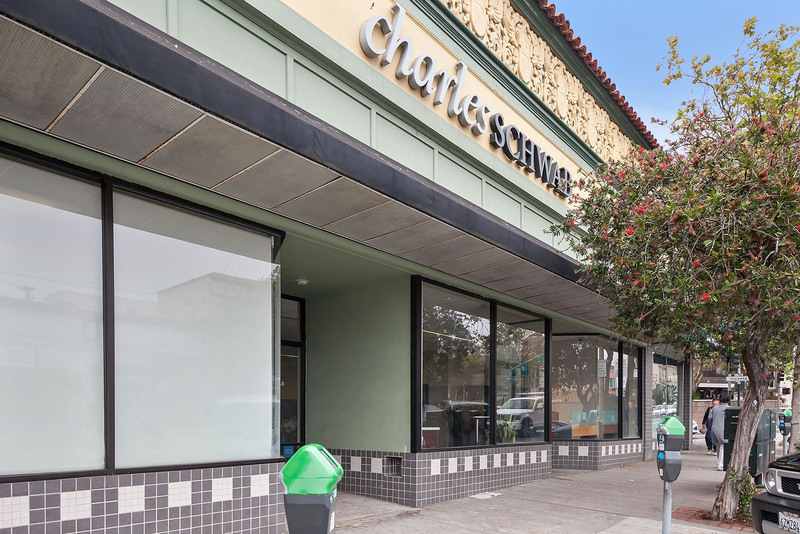 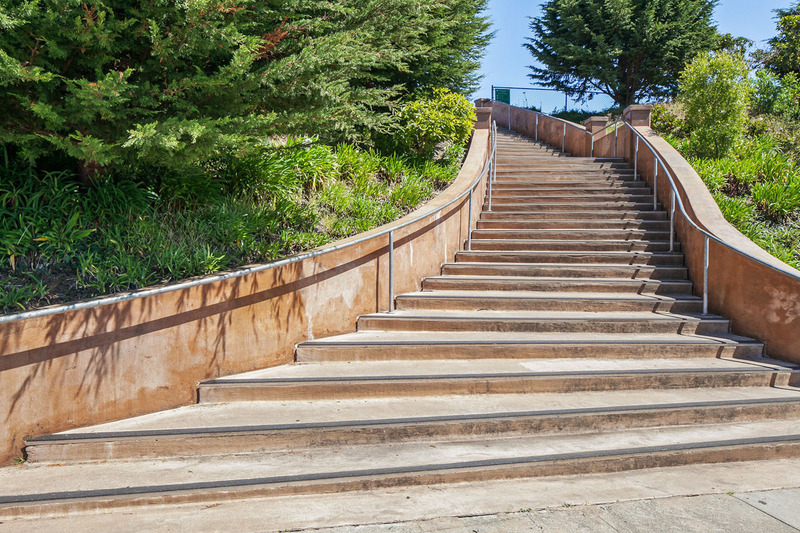 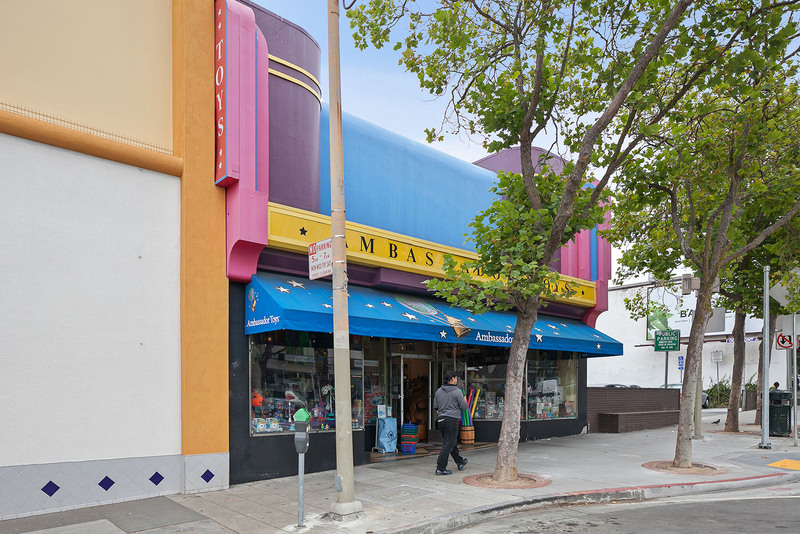 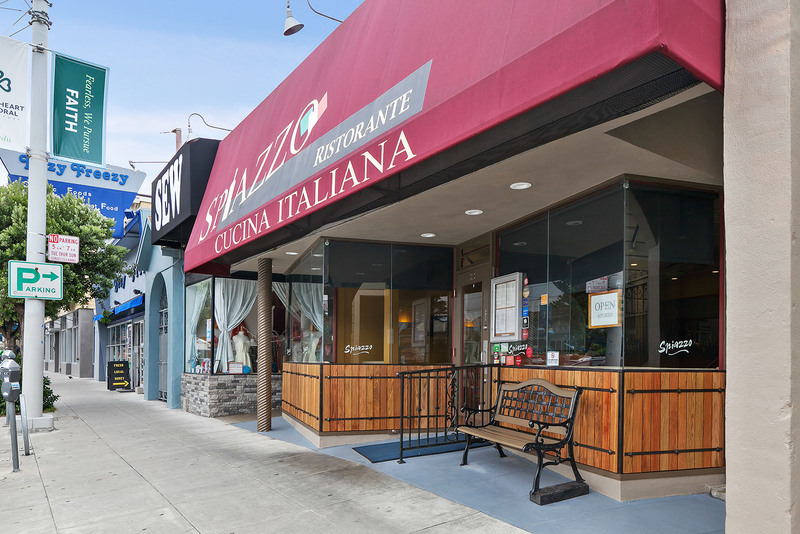 Well located between West Portal and Glen Park and near Ocean Avenue's many delicious restaurants and shops including Whole Foods. 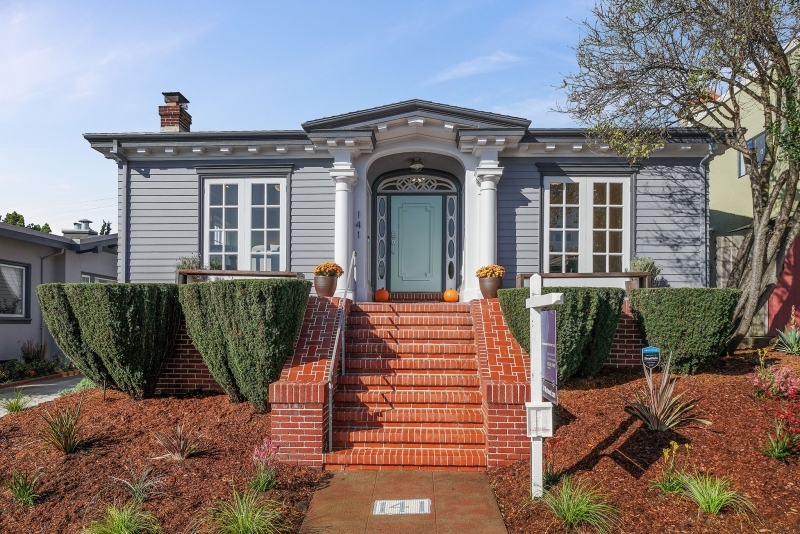 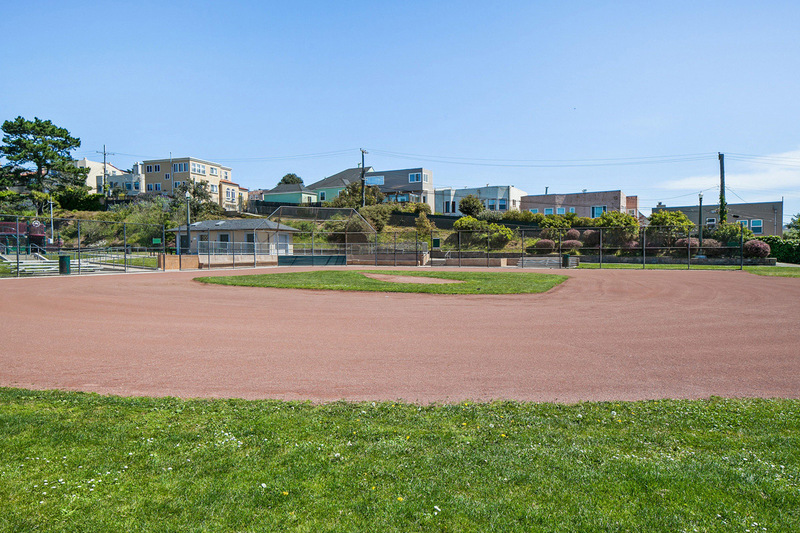 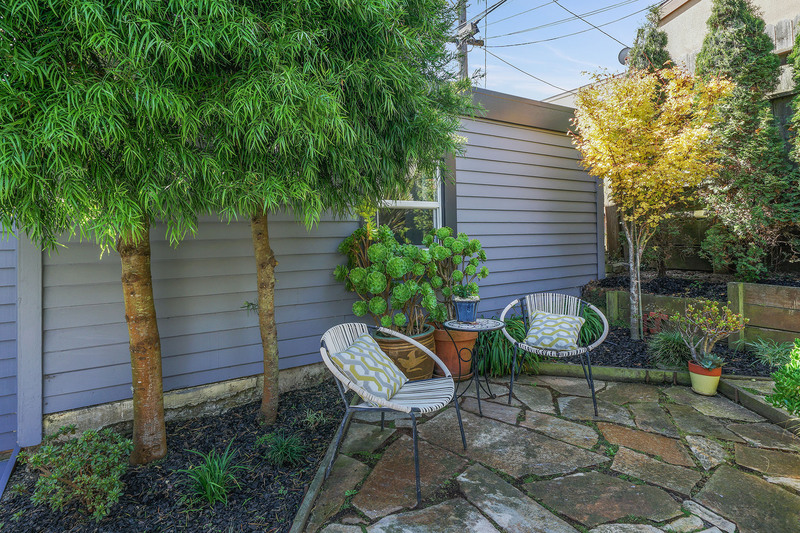 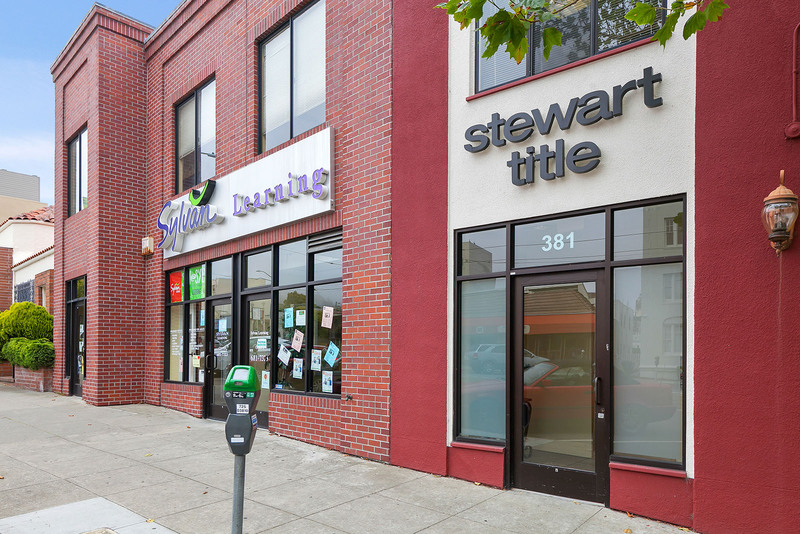 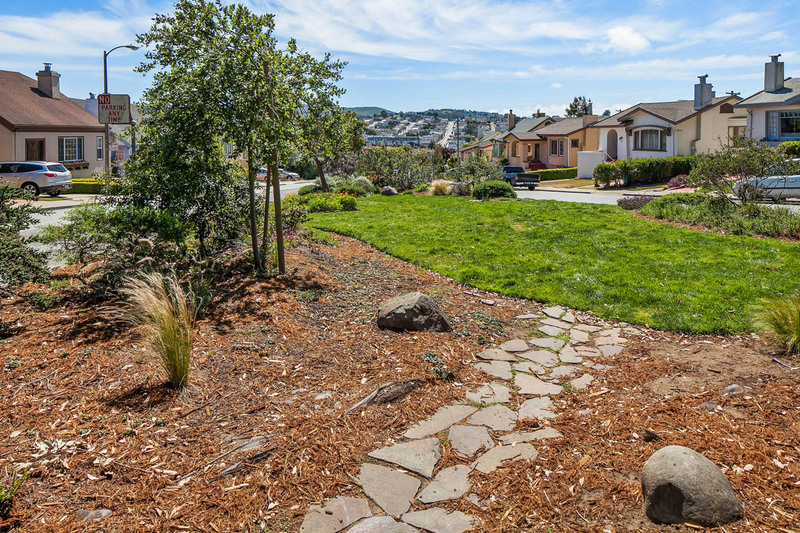 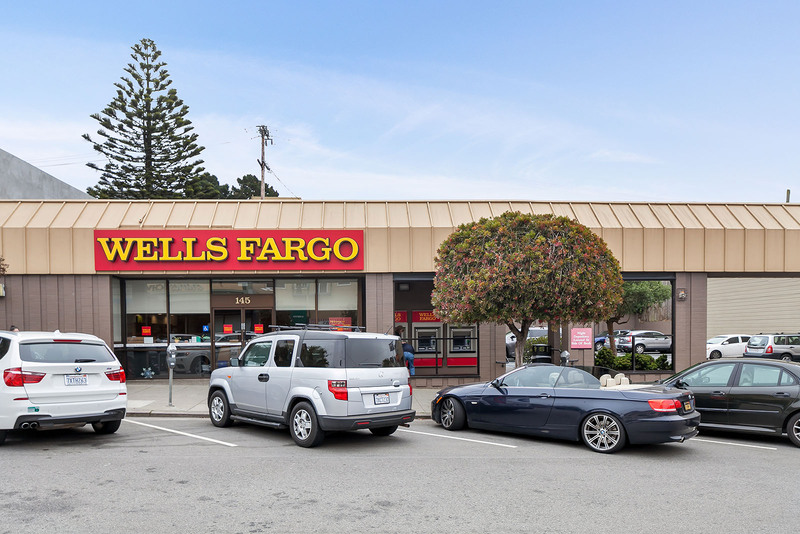 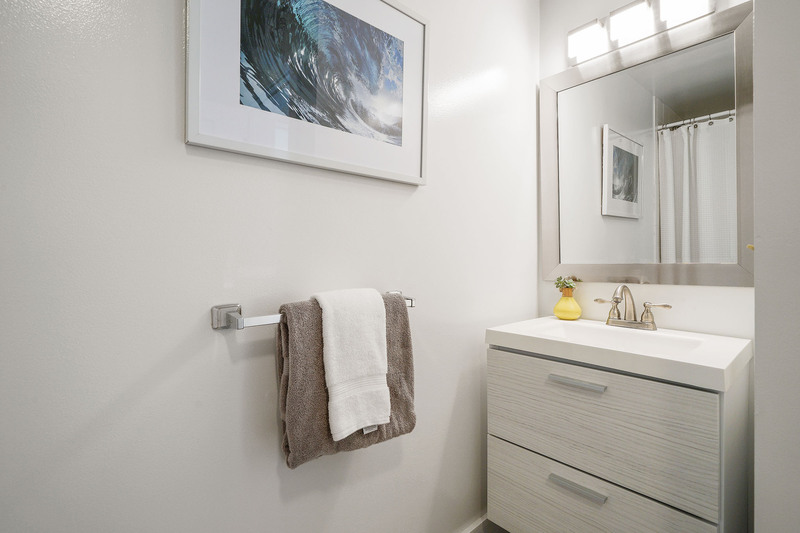 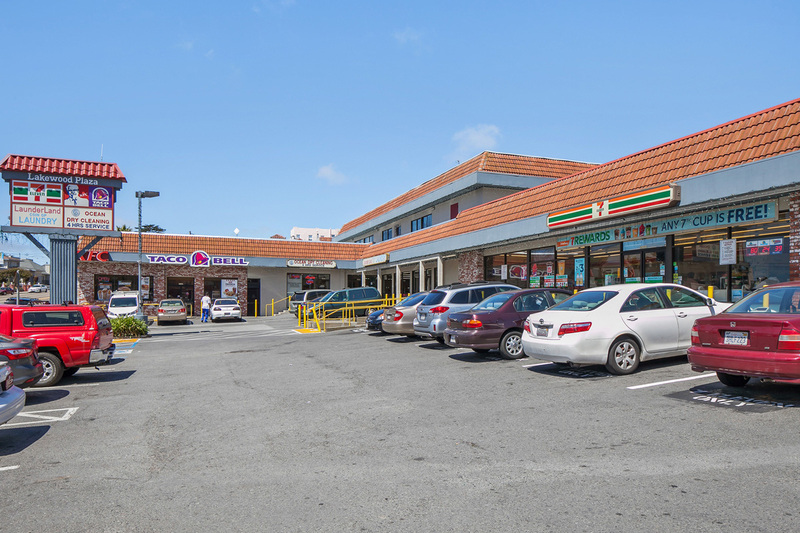 Minutes to Stonestown Shopping Center, highly rated schools, public transportation (Muni/Bart) and highways 280/101. 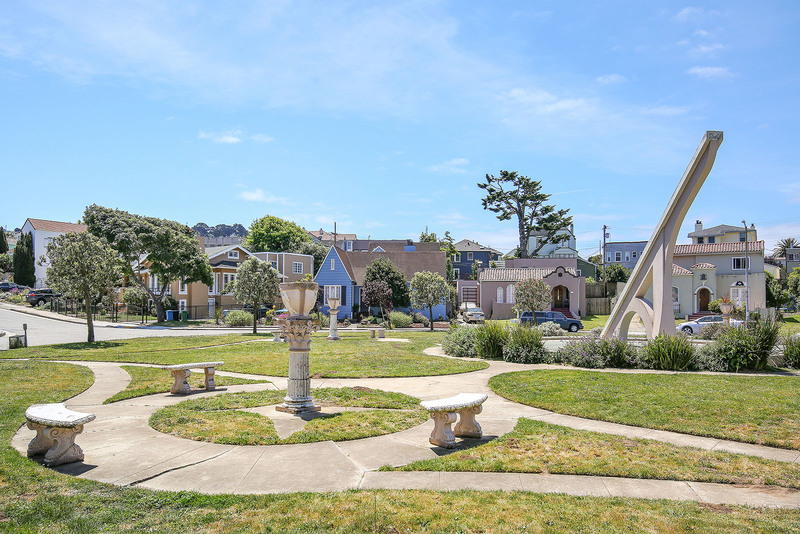 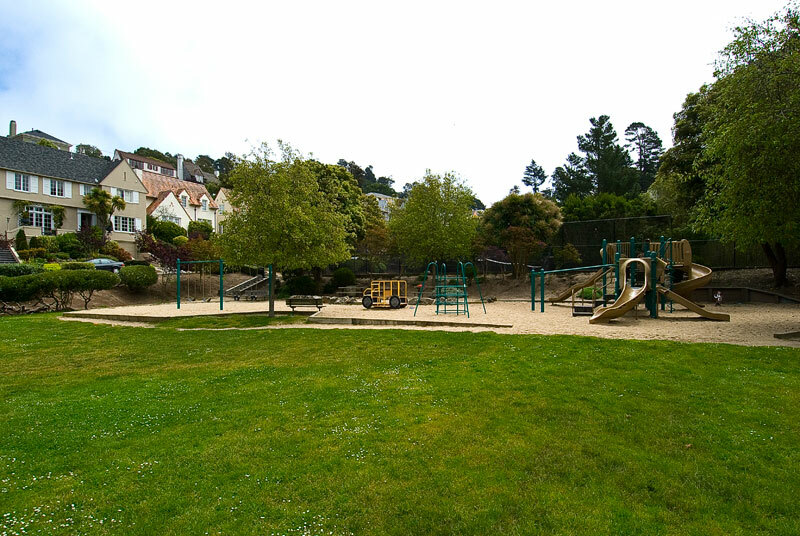 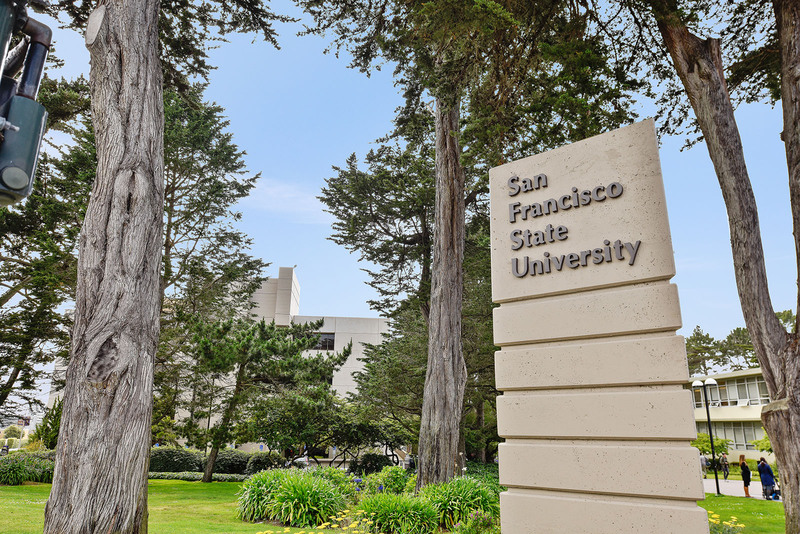 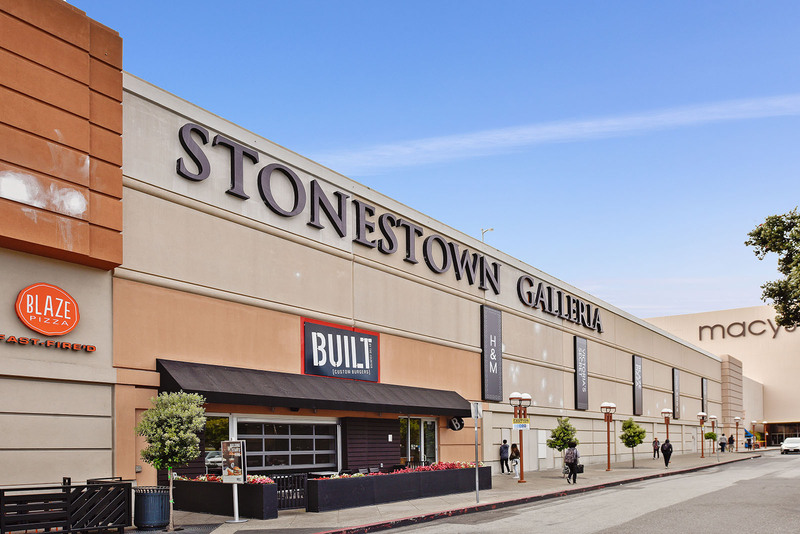 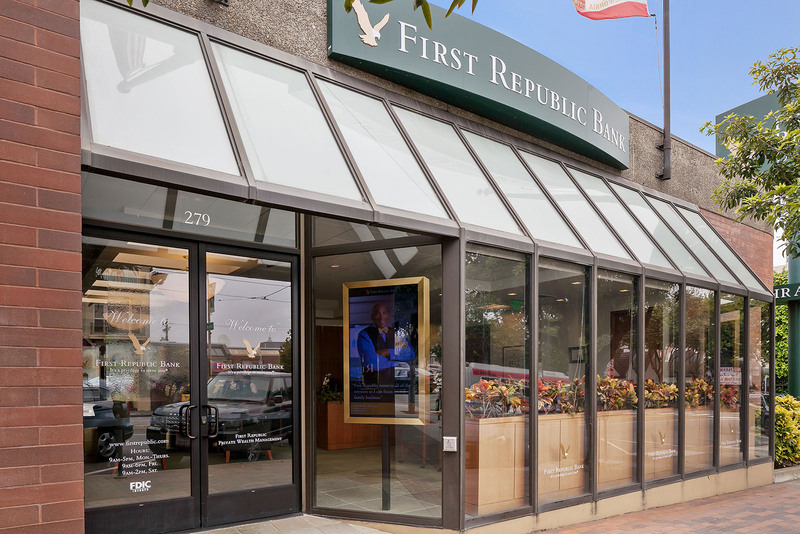 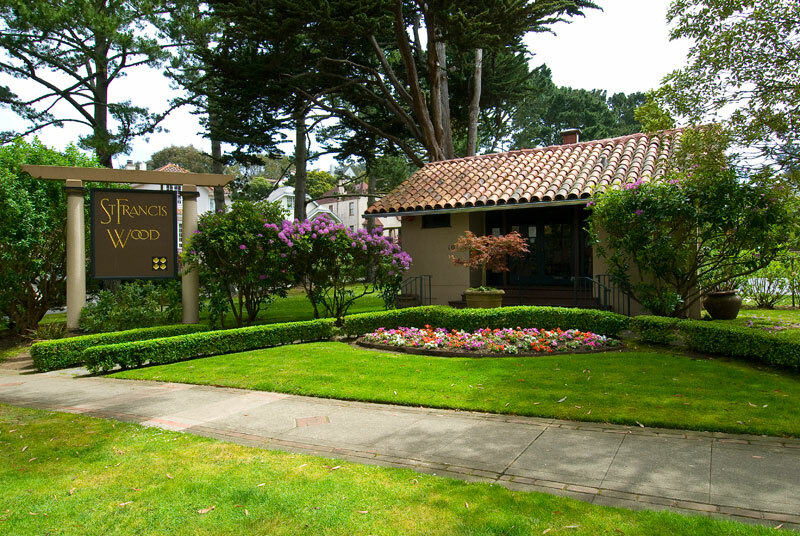 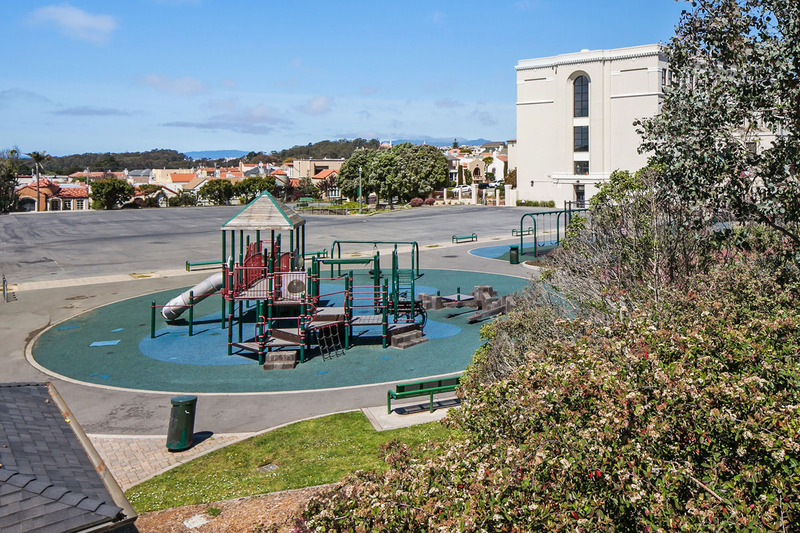 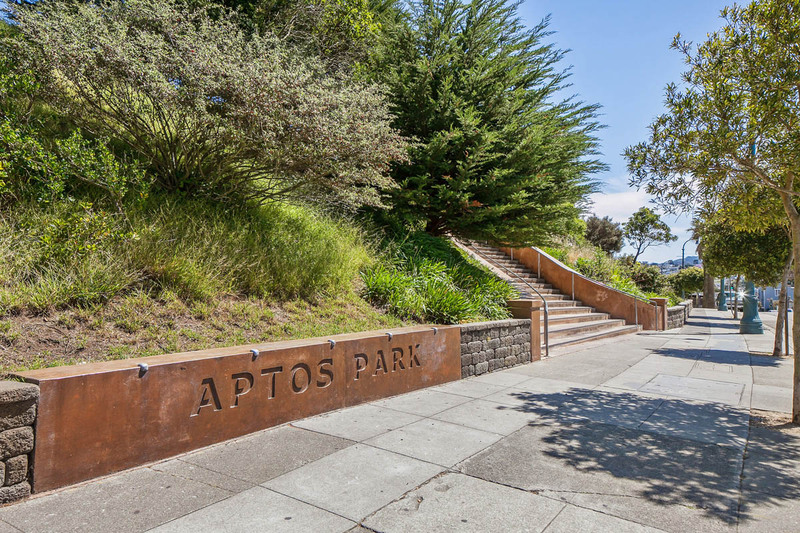 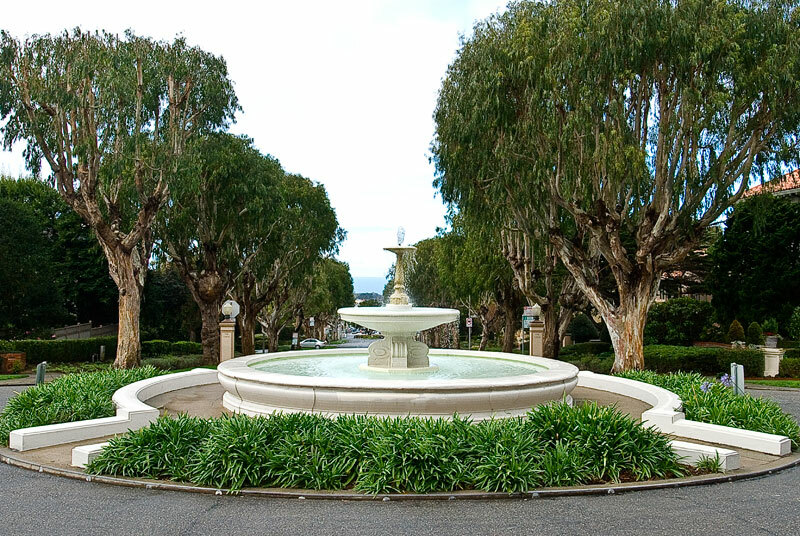 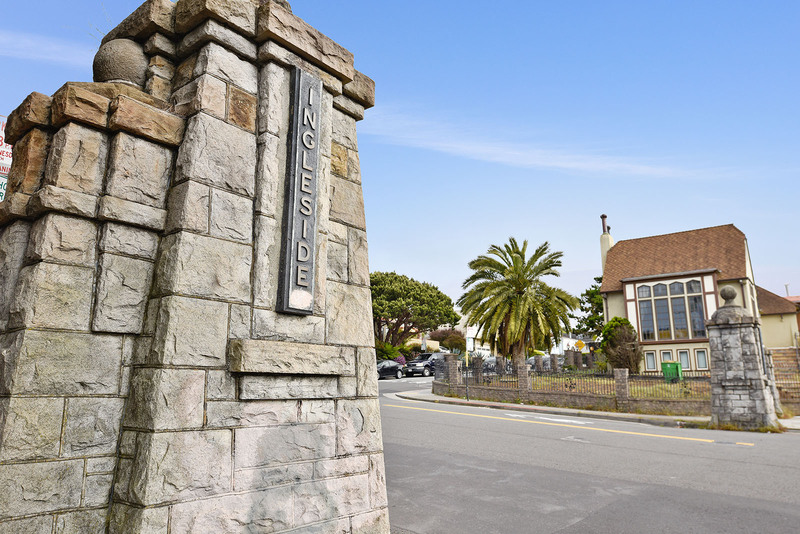 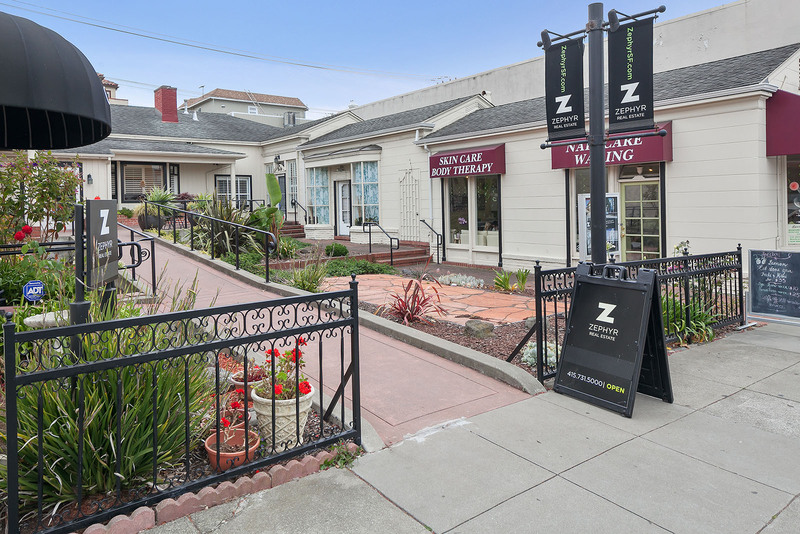 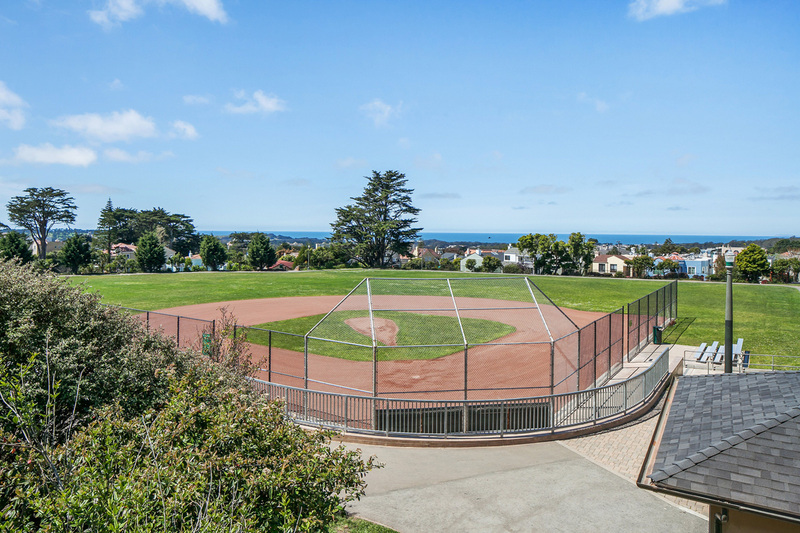 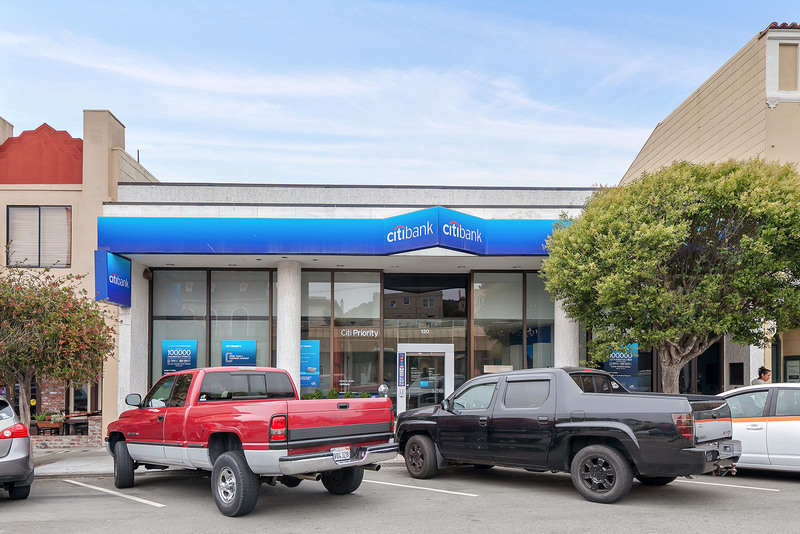 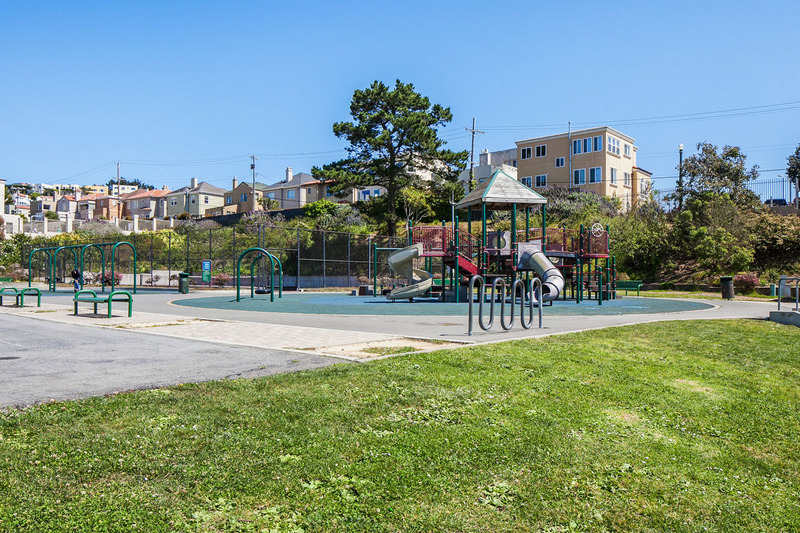 *Perfectly located near West Portal, Glen Park, Stonestown, Ocean Avenue's shops and restaurants, public transportation and highways south.